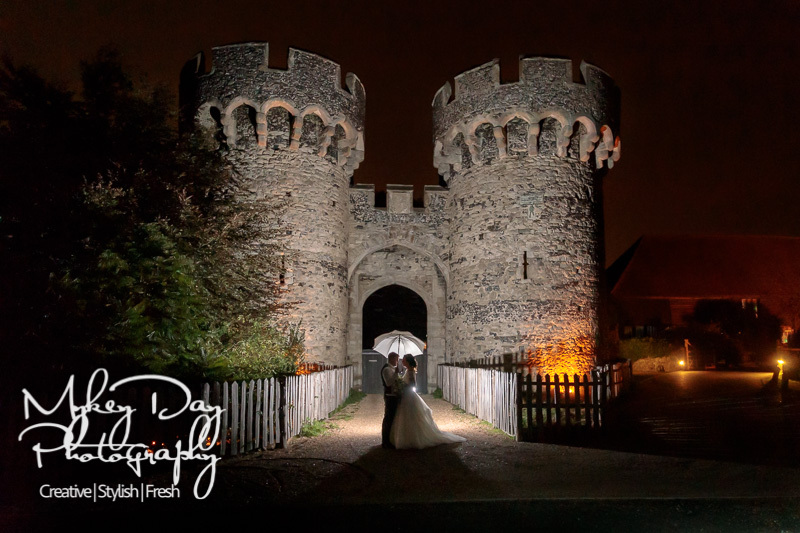 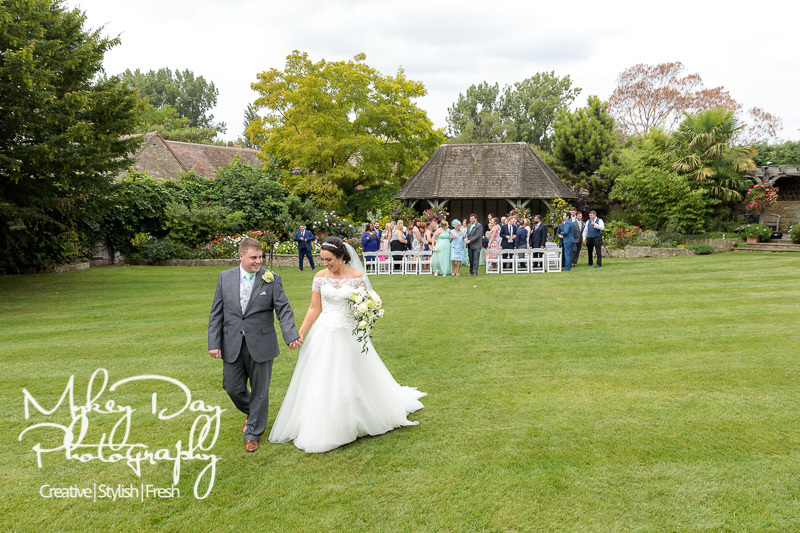 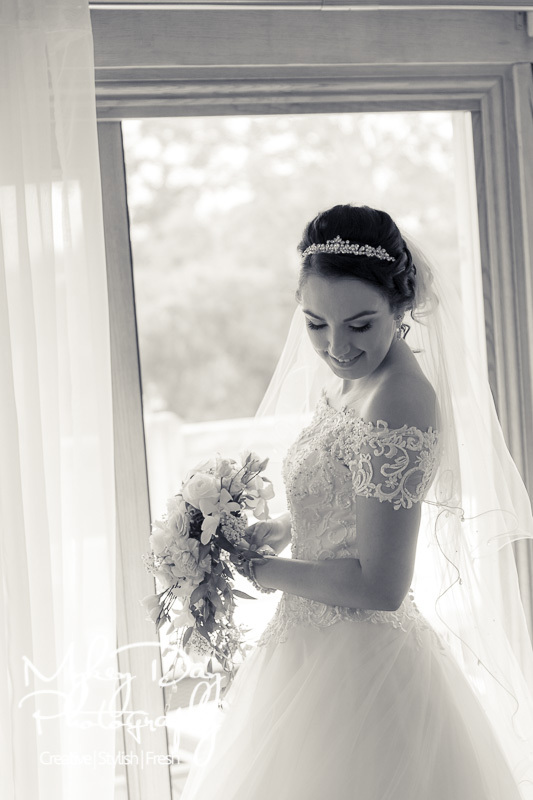 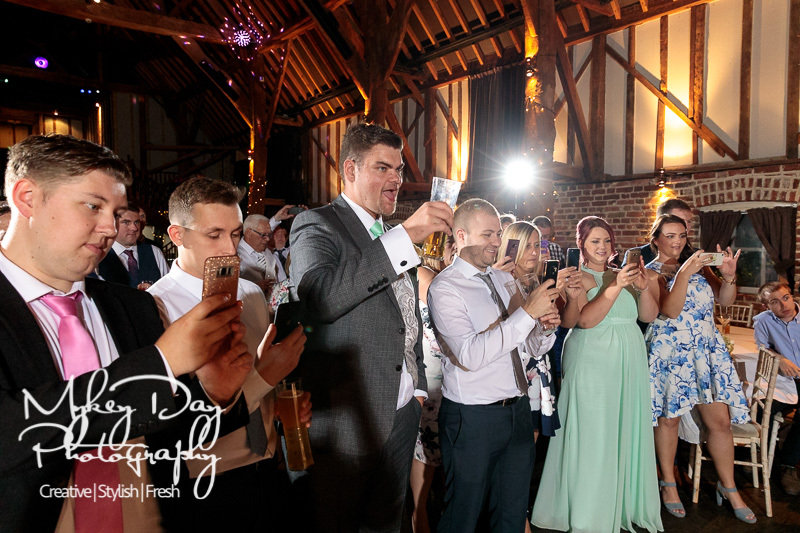 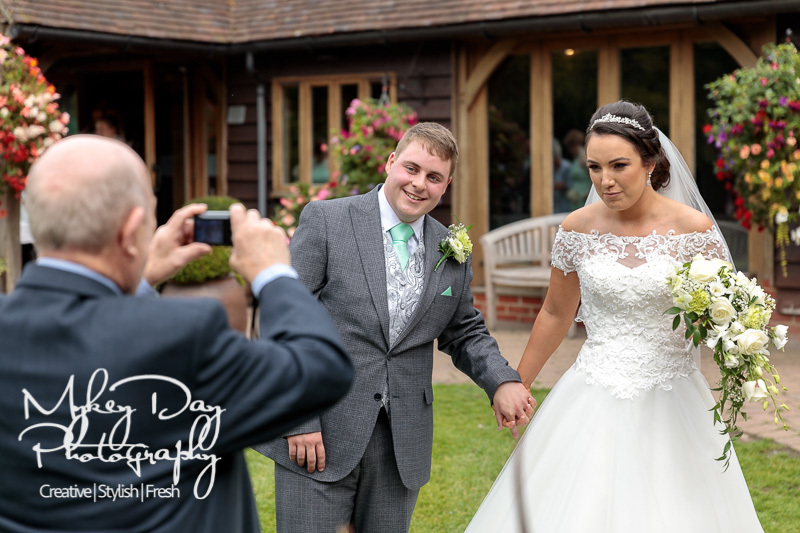 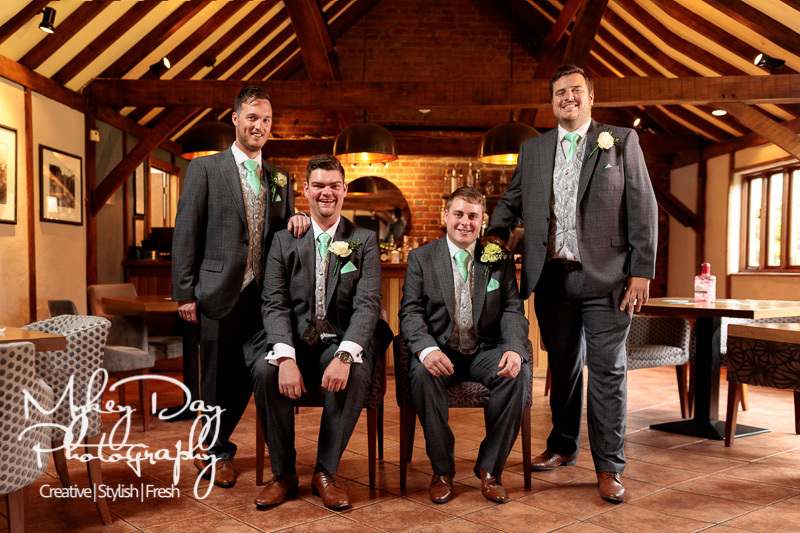 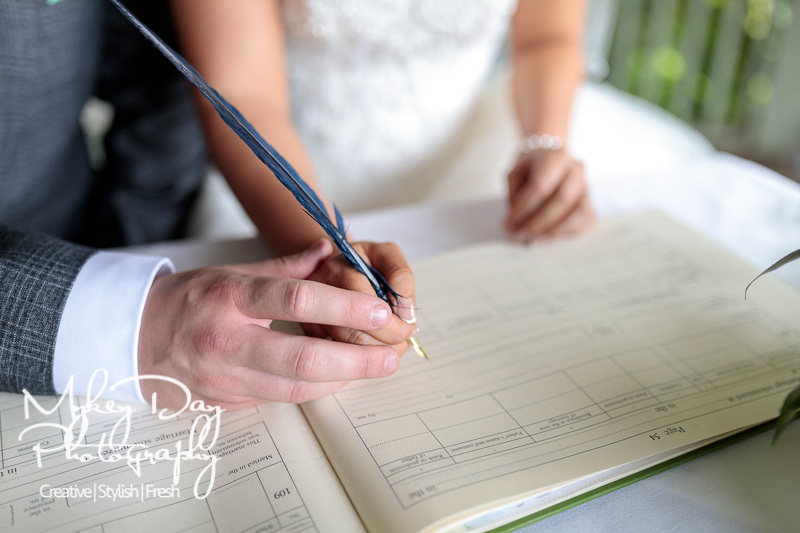 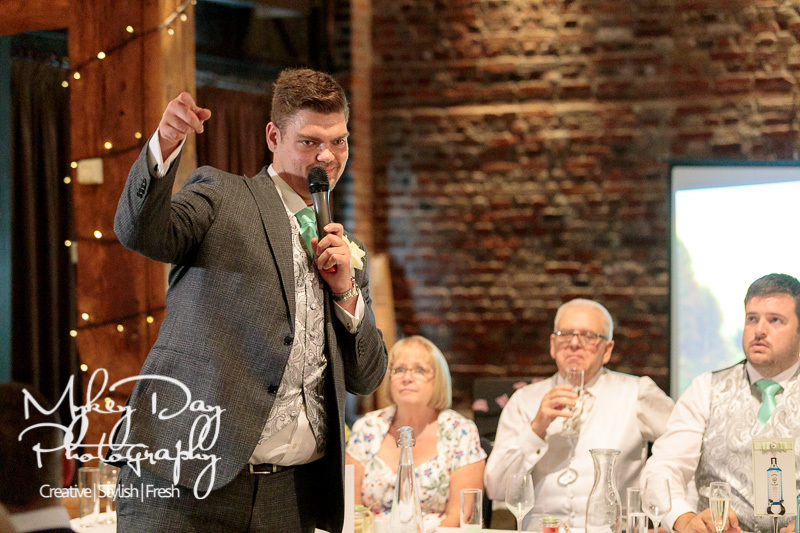 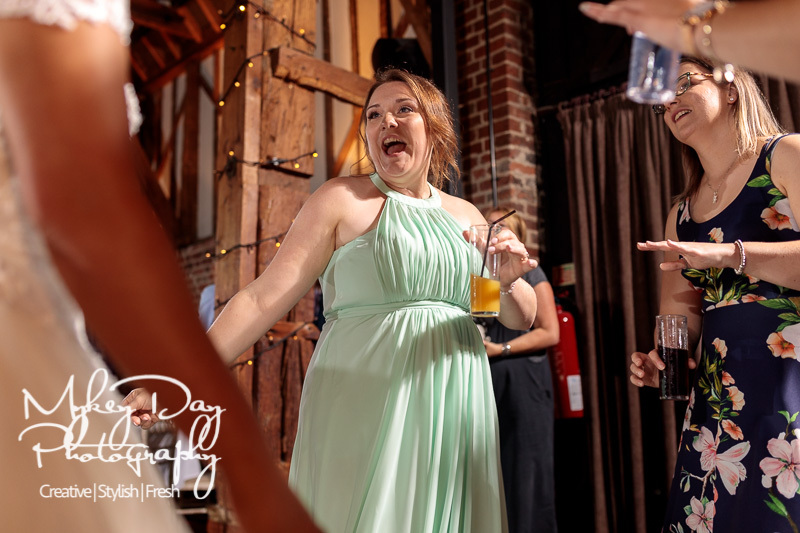 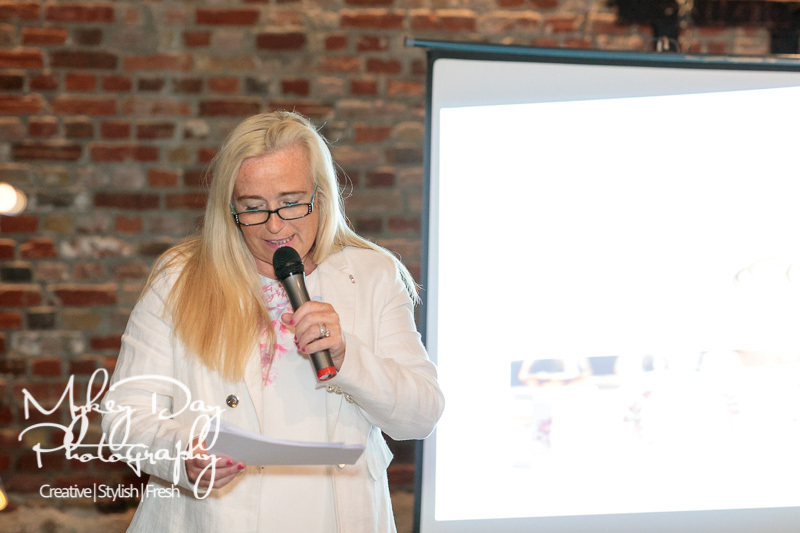 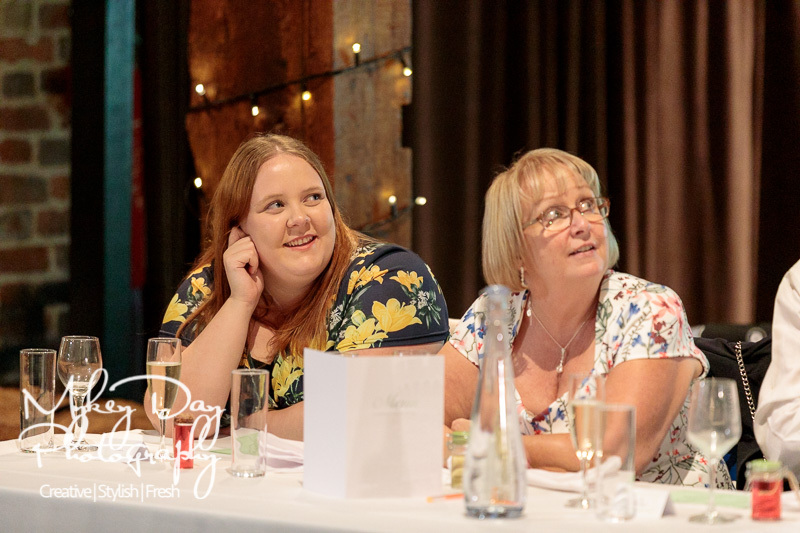 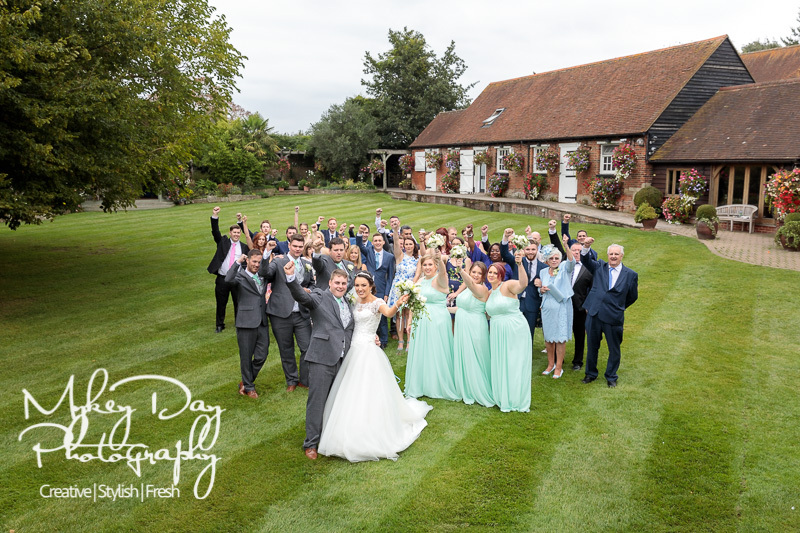 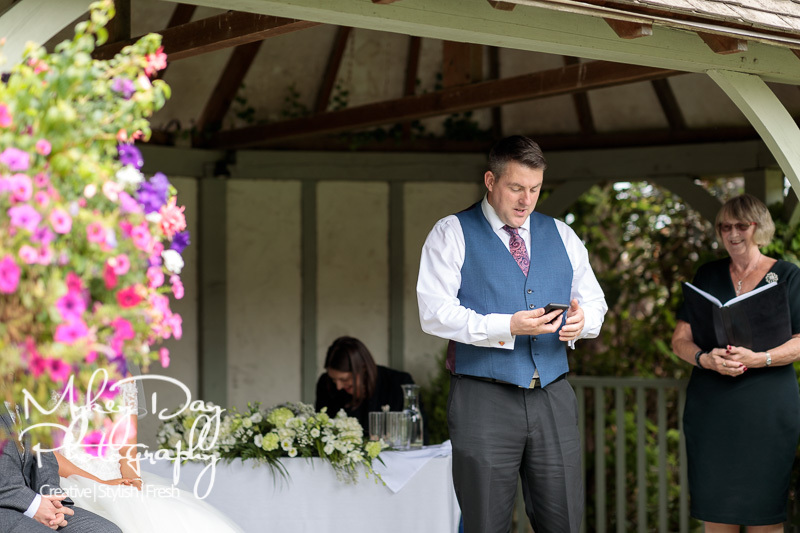 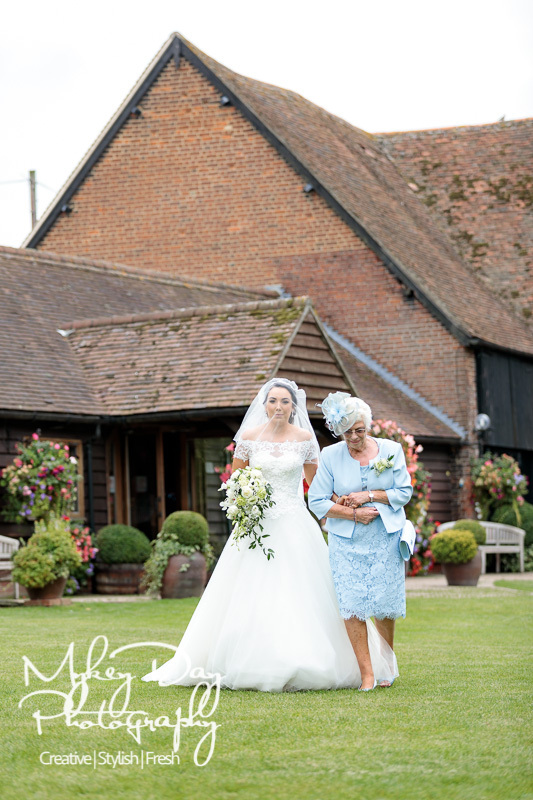 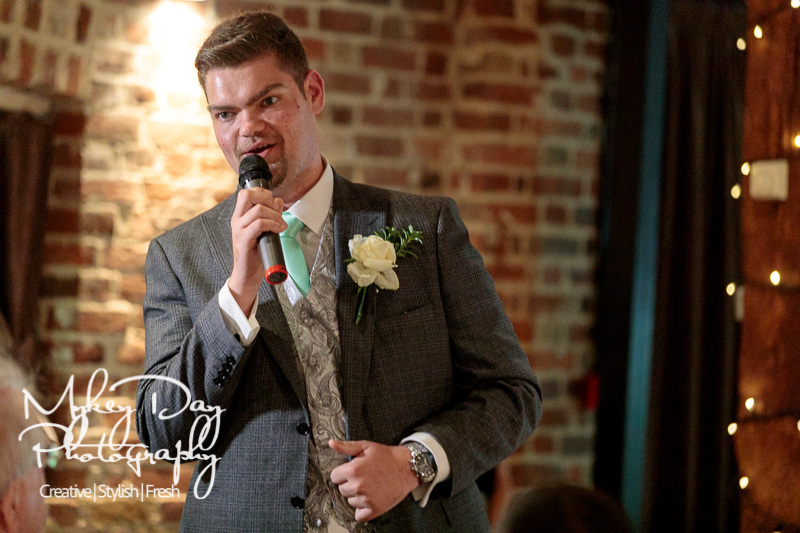 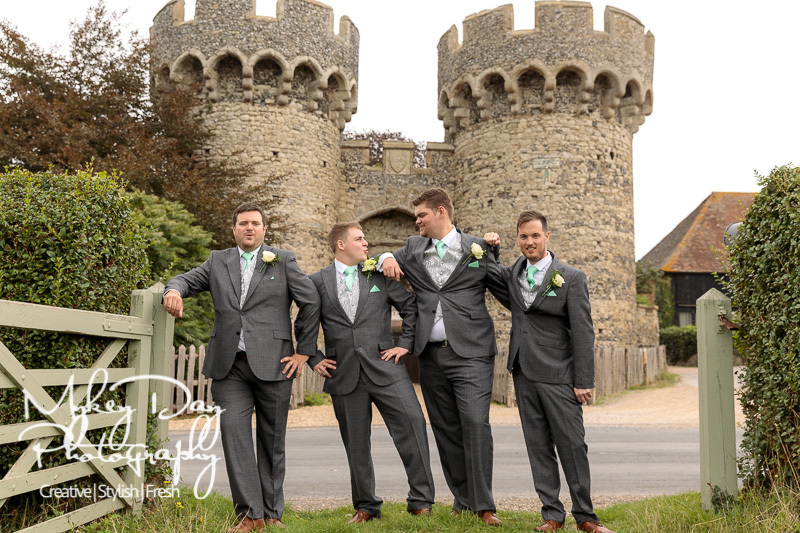 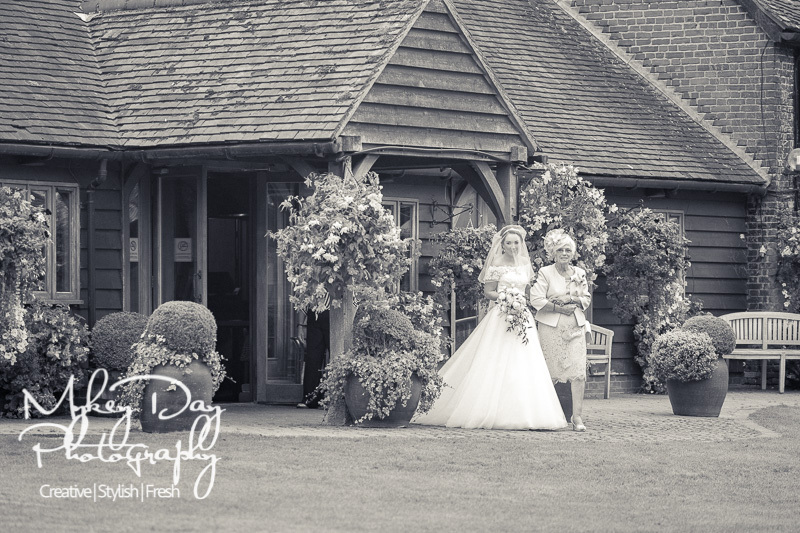 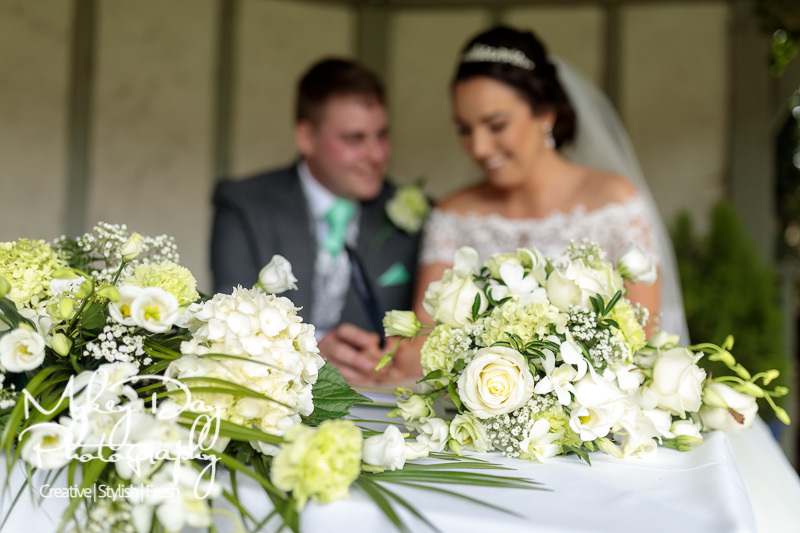 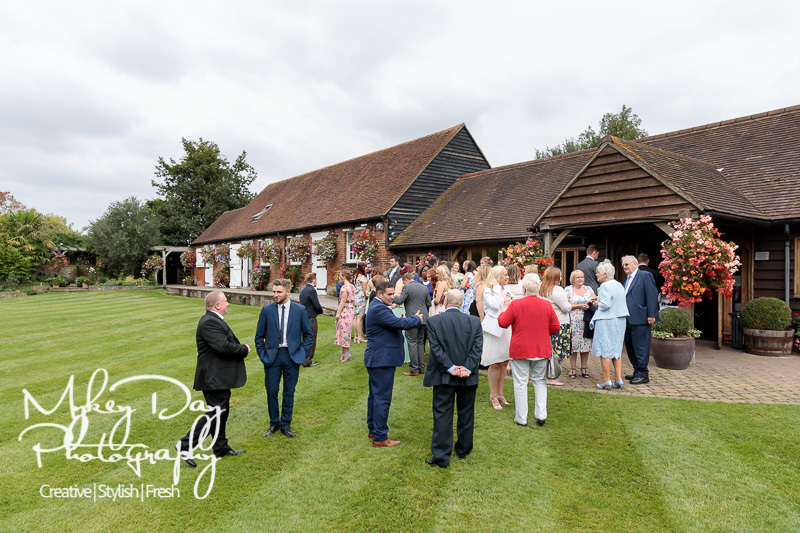 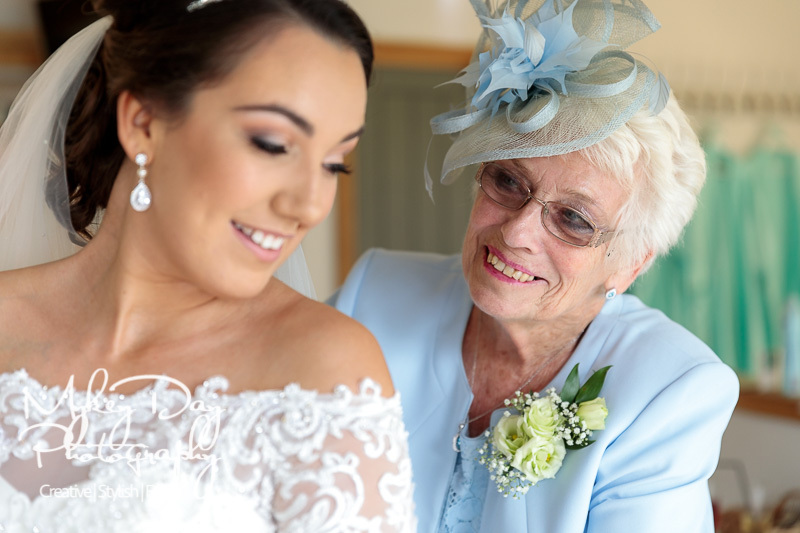 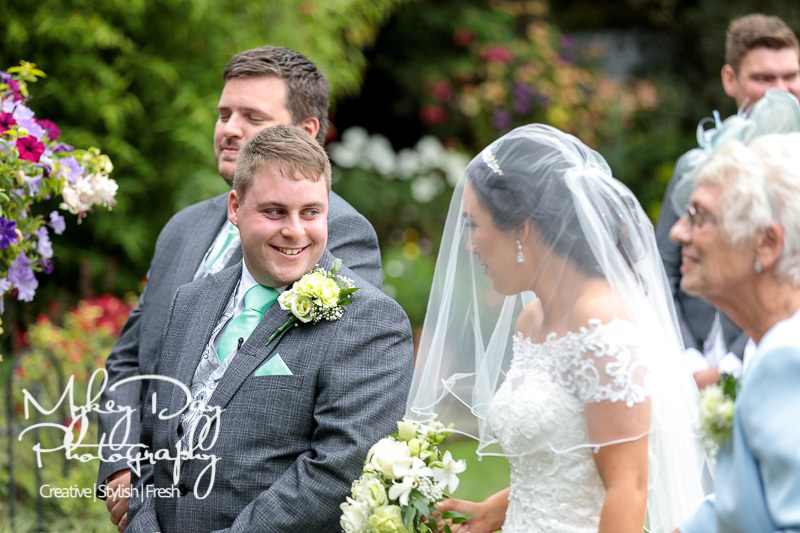 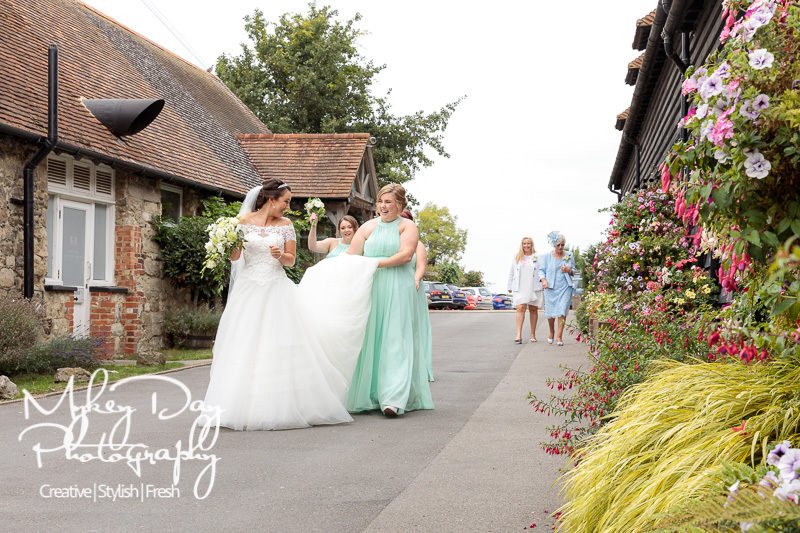 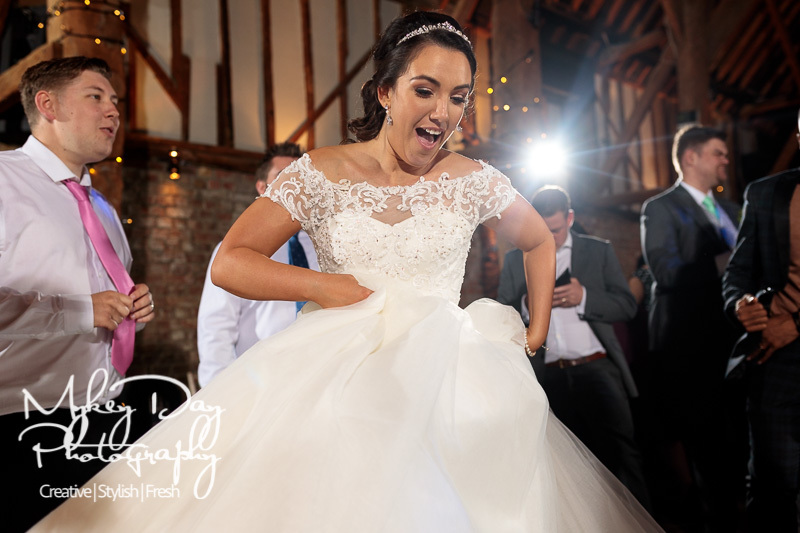 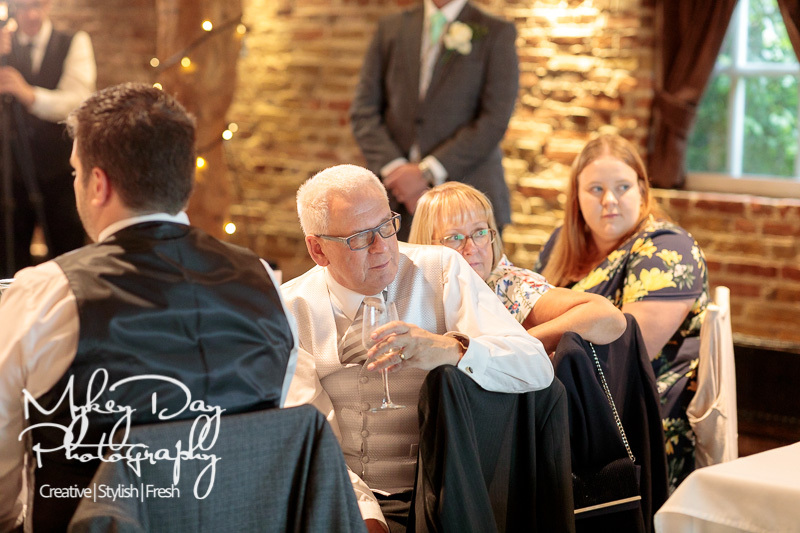 Nestled in the heart of the beautiful Kentish countryside – this gem of a venue (in the Garden of England) is usually booked well over two years in advance! 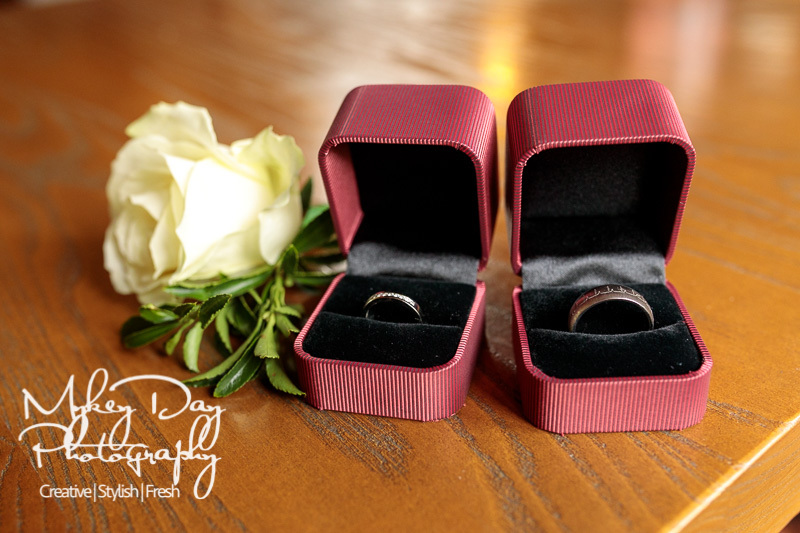 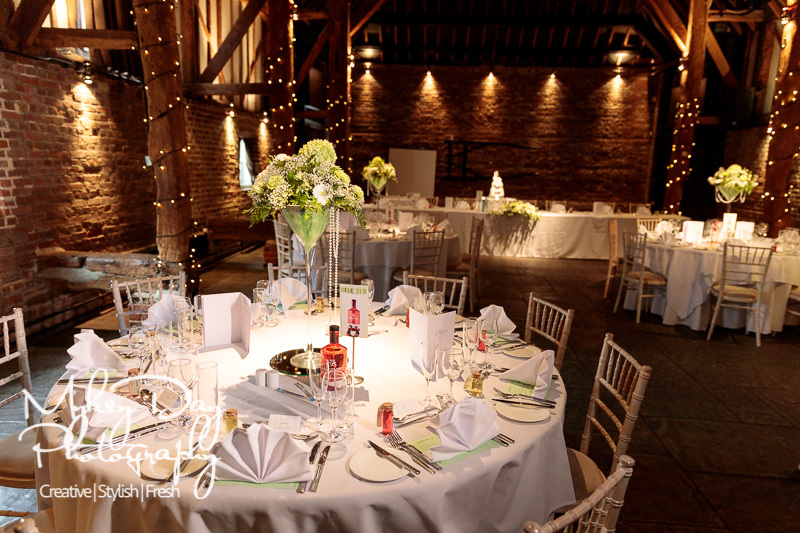 It boasts a full time wedding staff and caters solely and specifically to wedding celebrations. 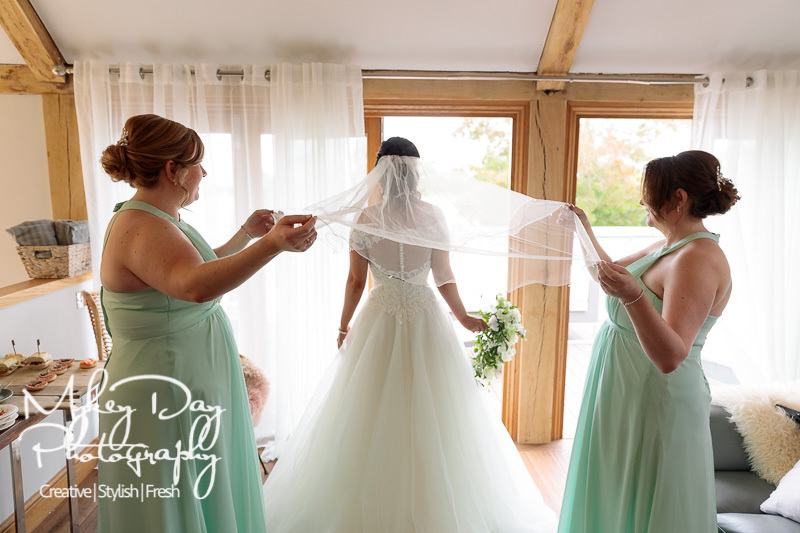 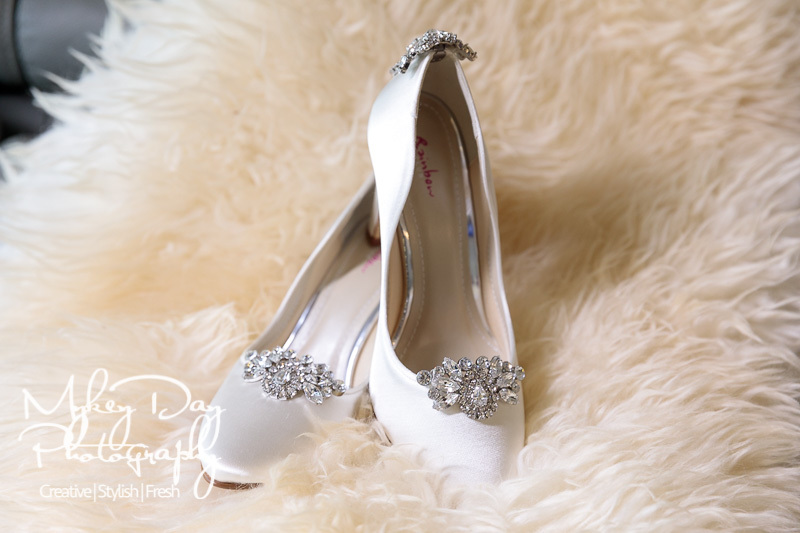 It boasts many facilities including: The dressing room where you can get ready and photographed in luxury, with an outdoor balcony to relax on if the weather is kind! 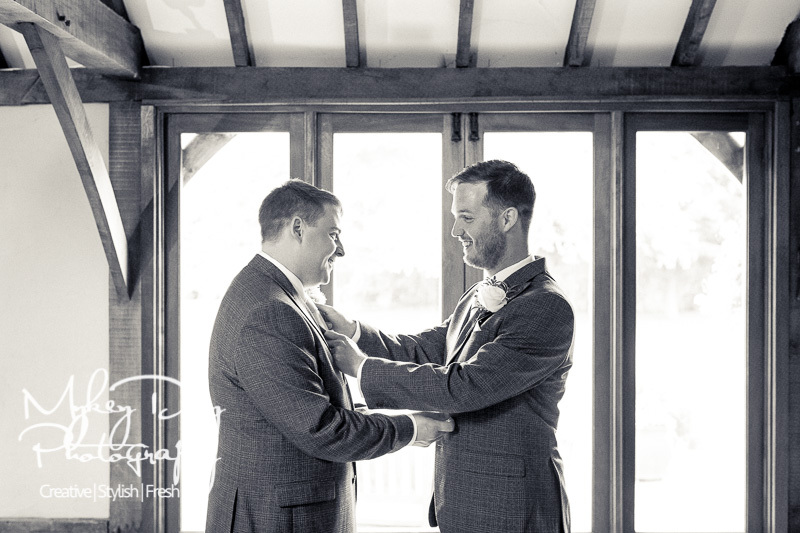 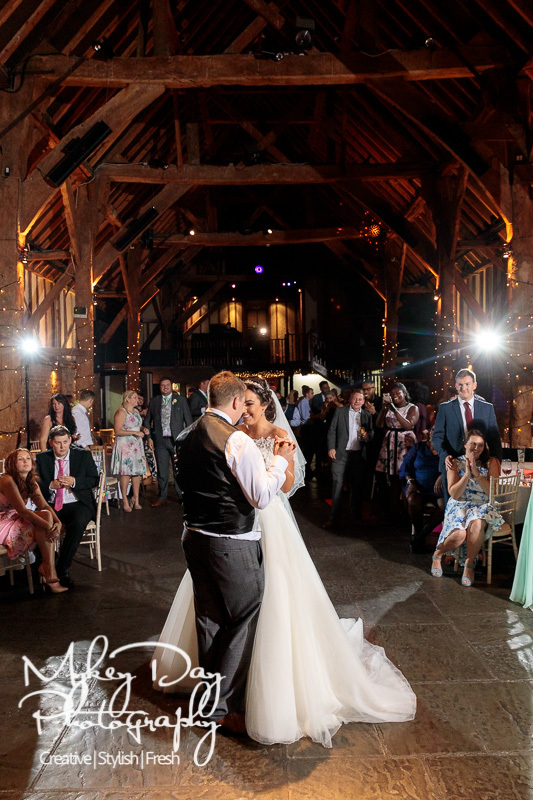 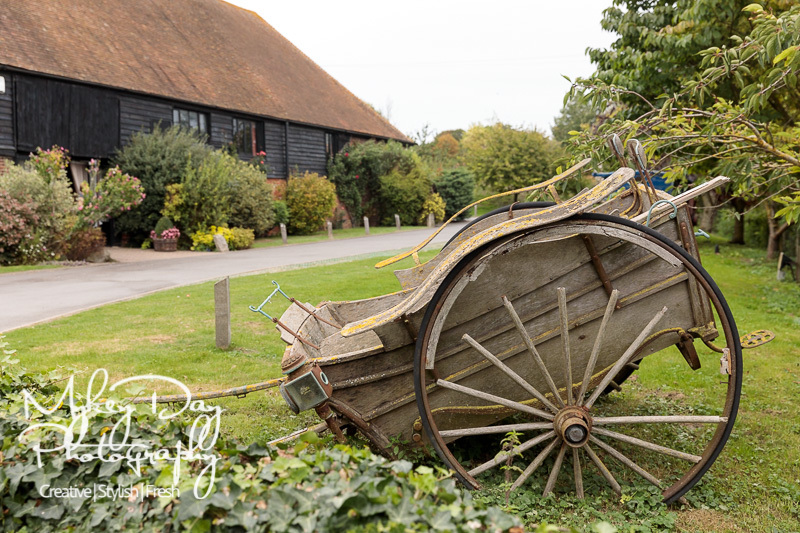 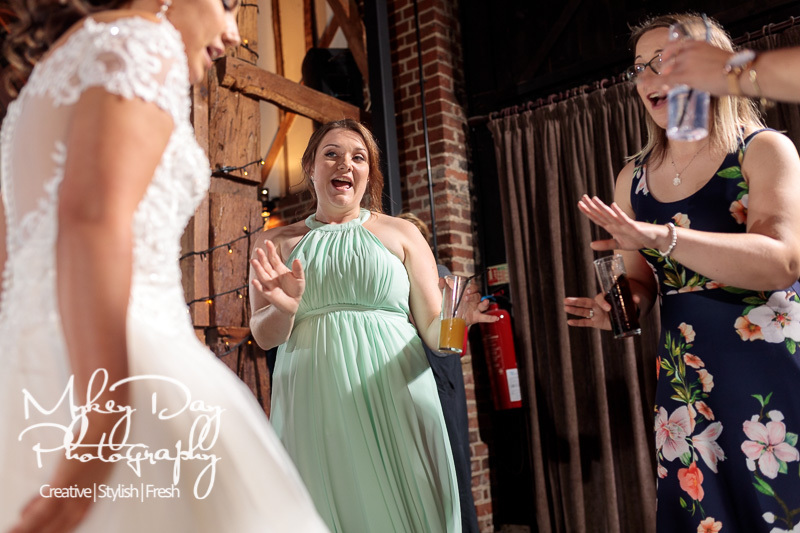 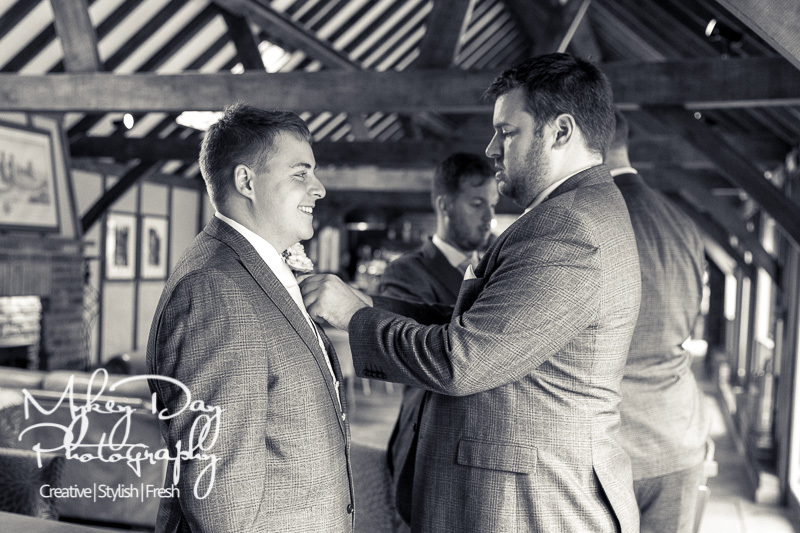 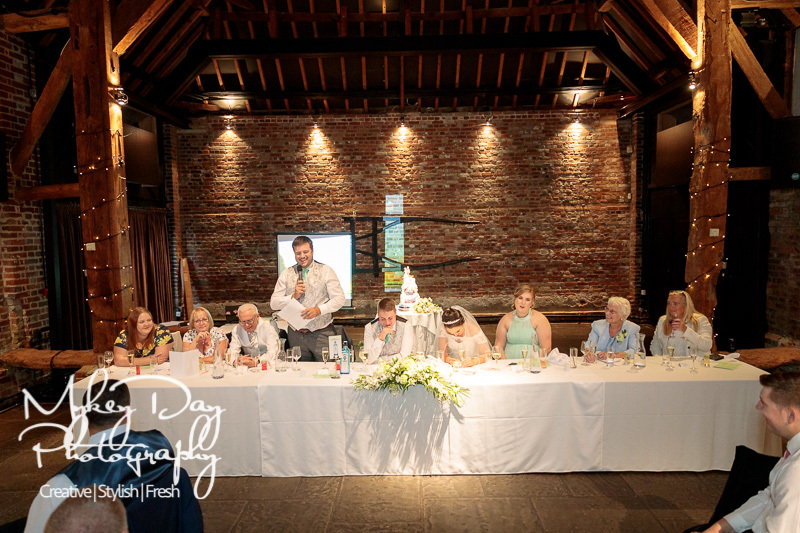 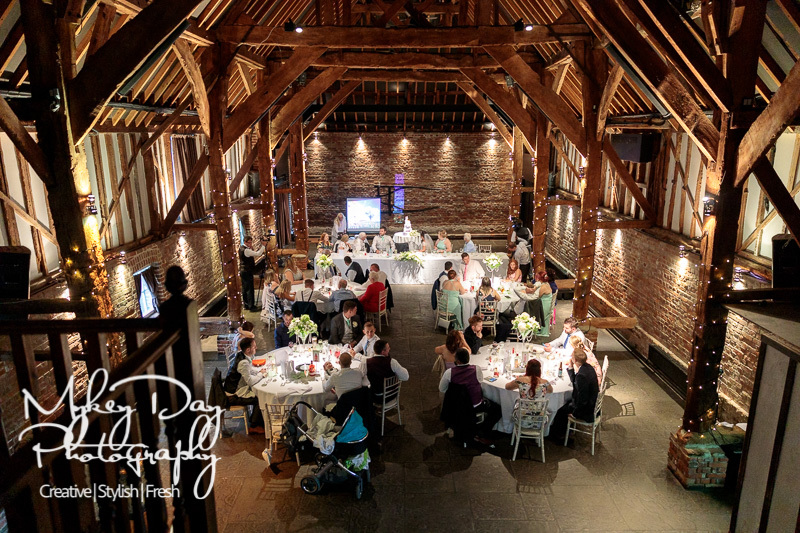 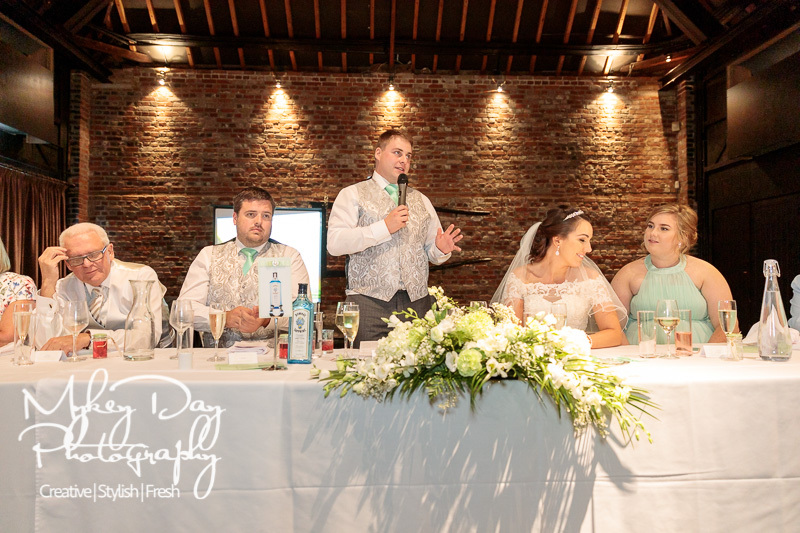 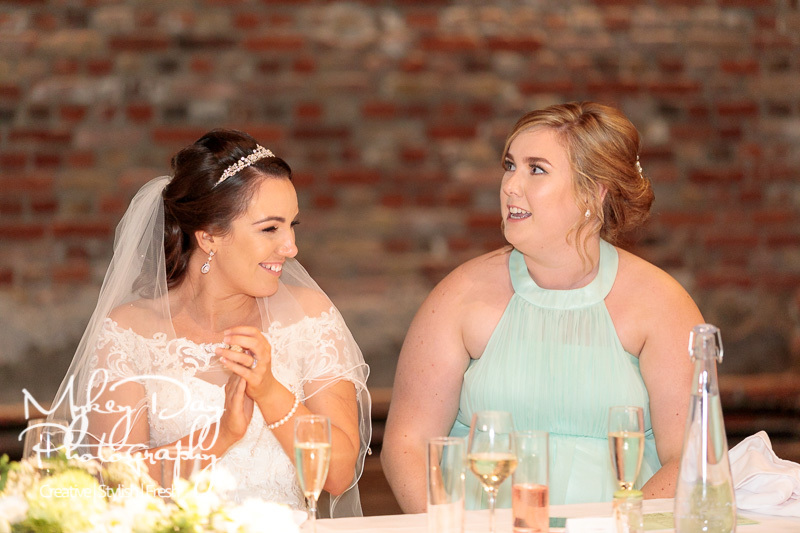 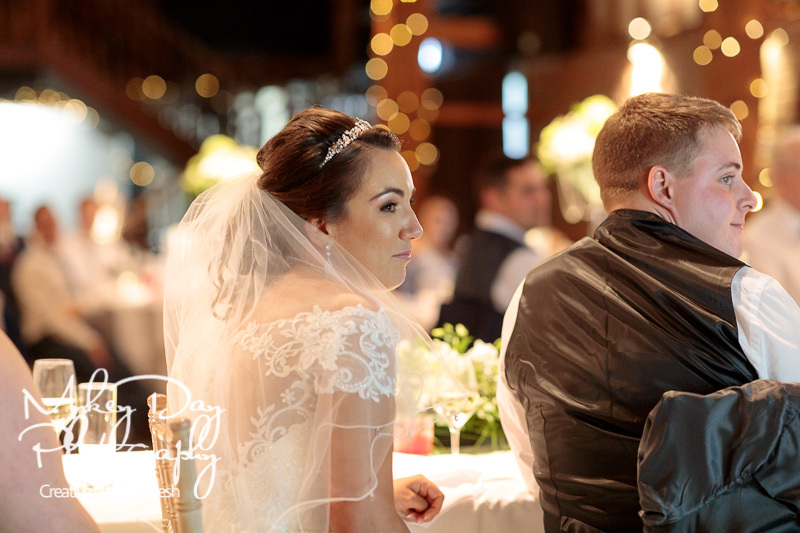 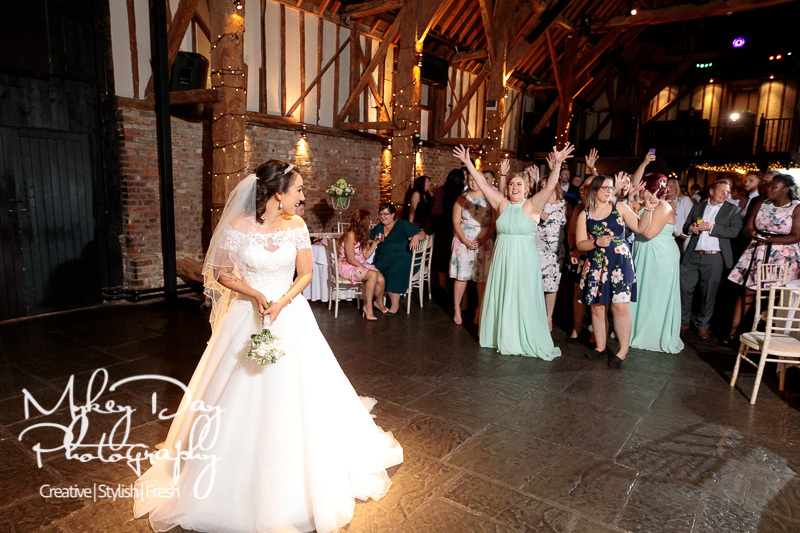 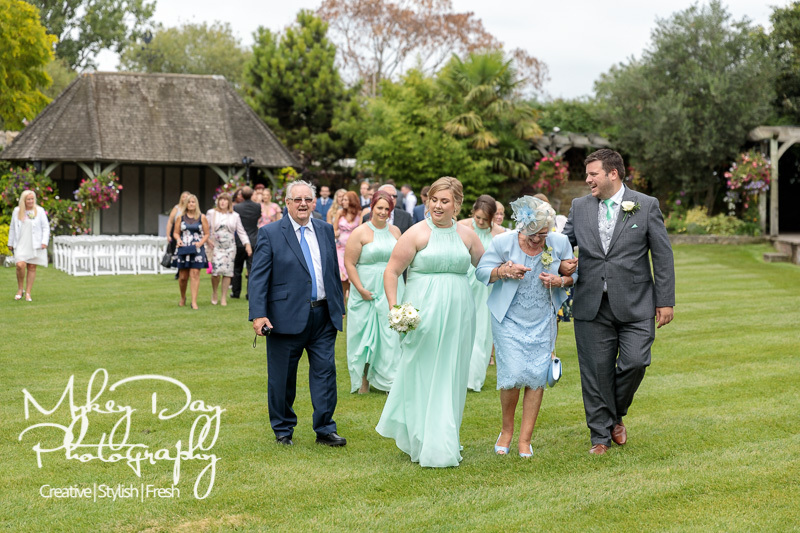 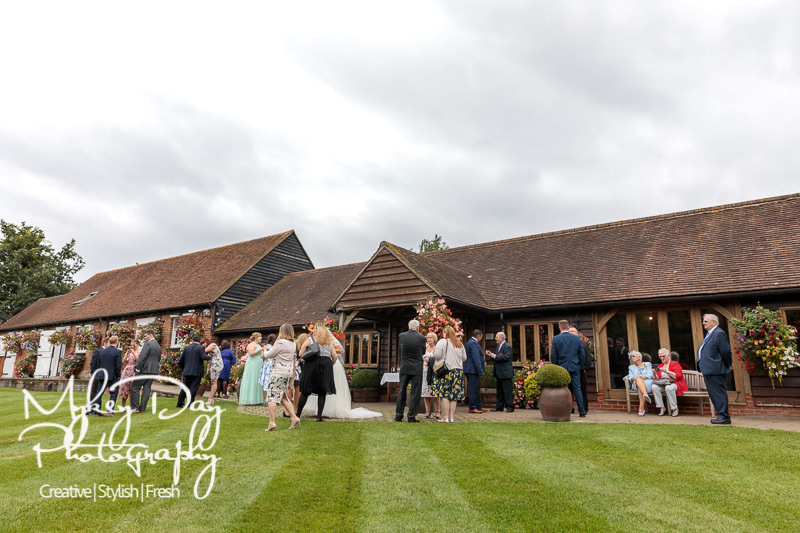 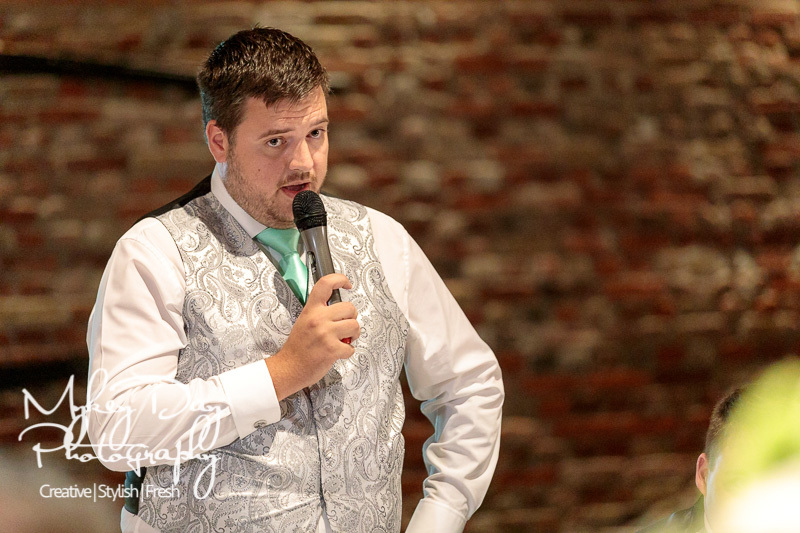 The Heritage Barn is an inviting meet and greet location for all your guests to relax whilst waiting for your ceremony to begin. 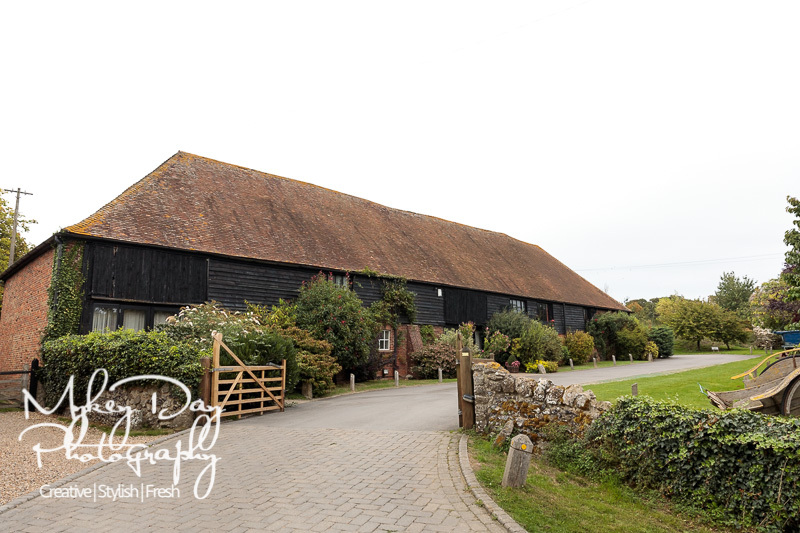 On a sunny day the Barn opens out onto the patio where guests can relax in the sunshine, or if like if the weather is not so great the log burning stove will keep your guests warm and toasty away from the elements. 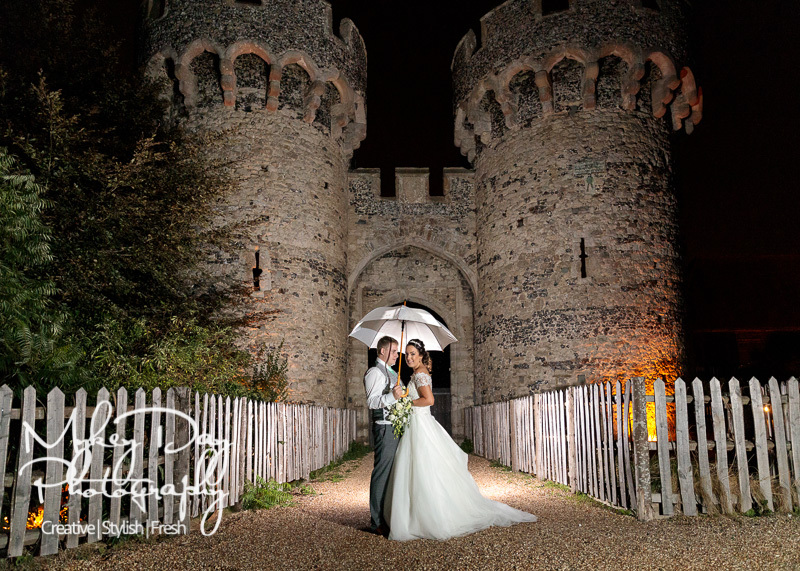 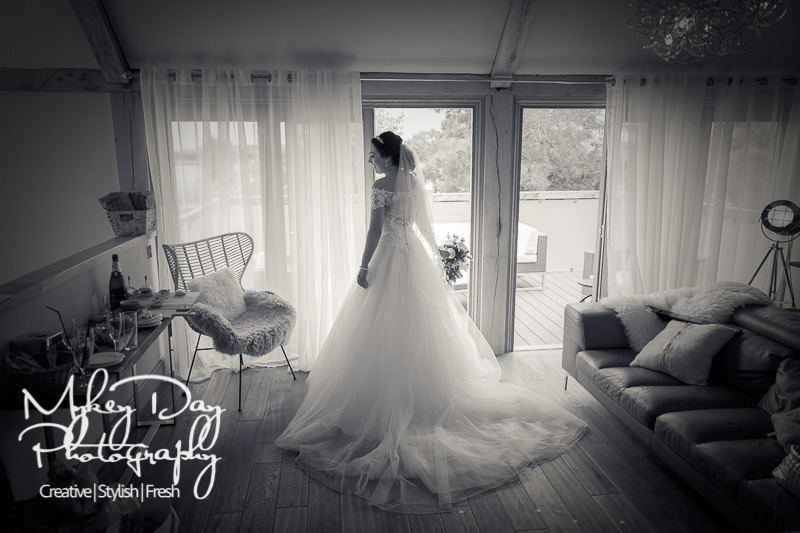 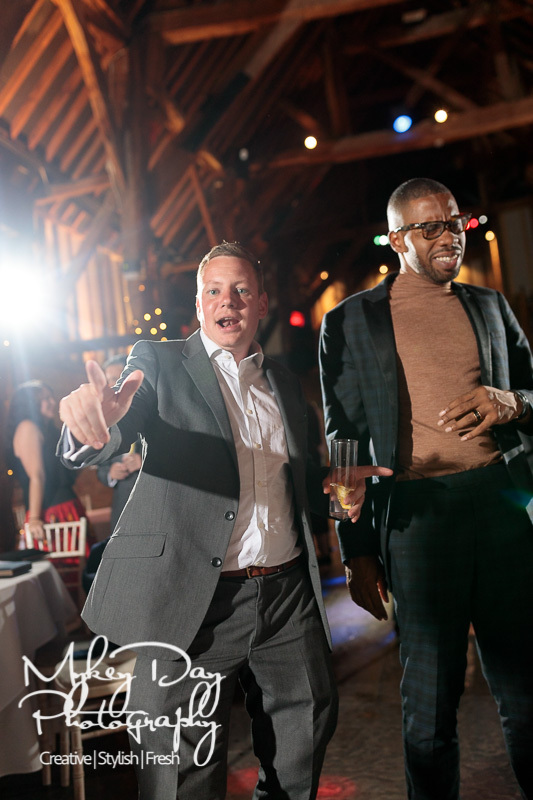 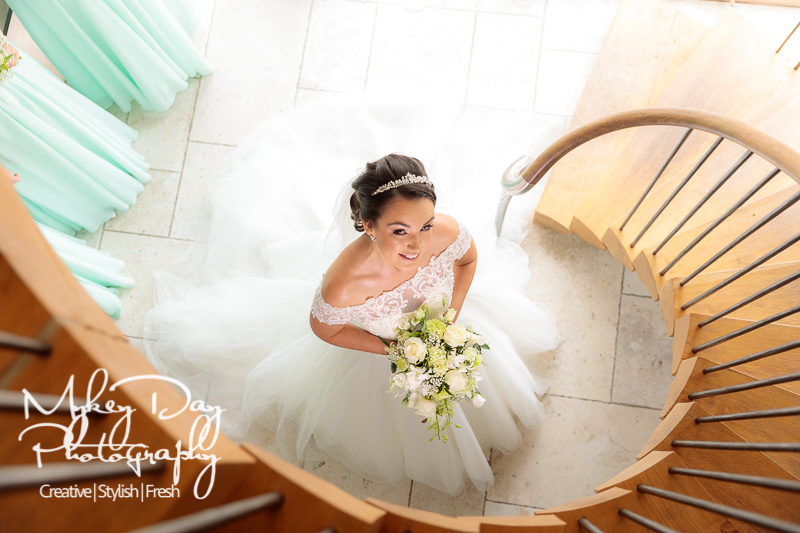 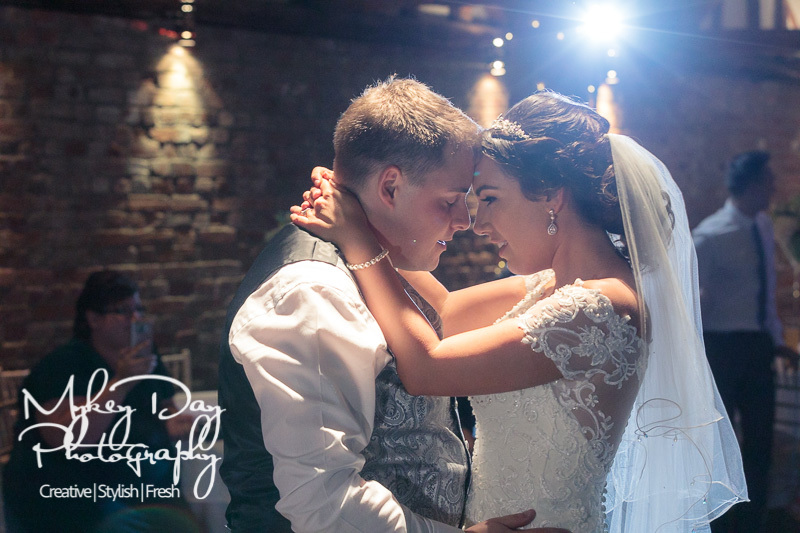 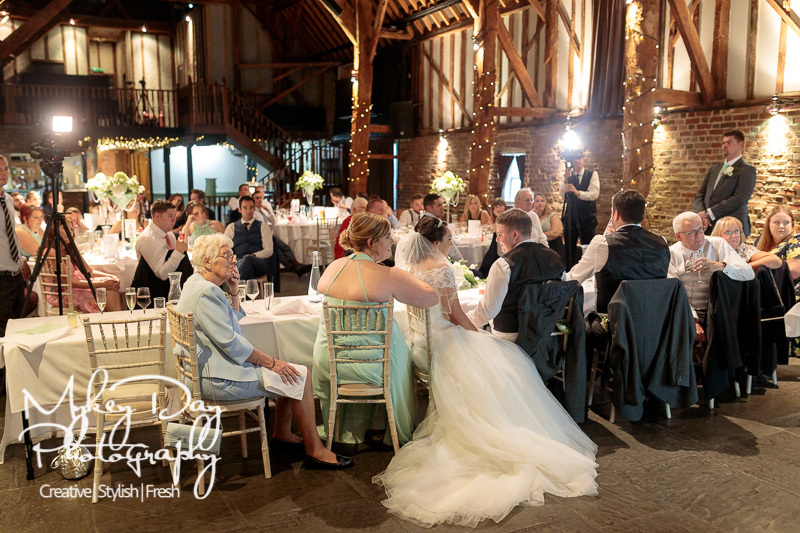 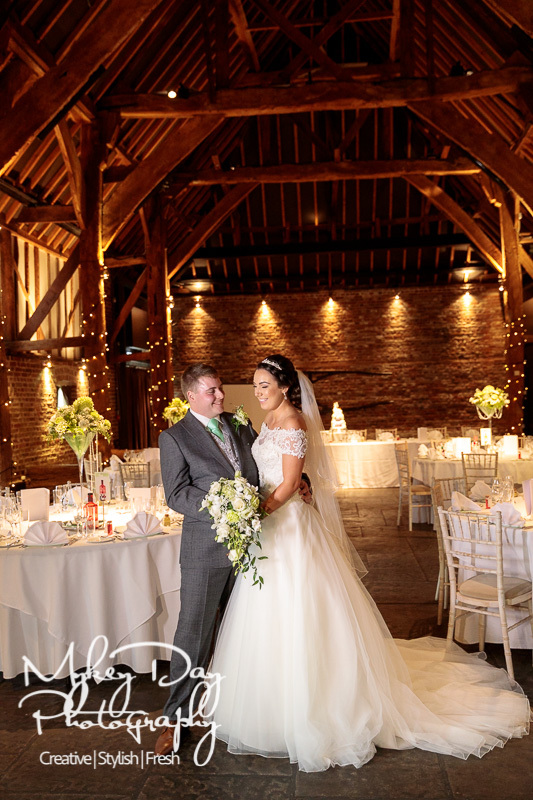 The Fathom Barn for indoors wedding ceremonies can be decorated to suit your wedding themes and preferences. 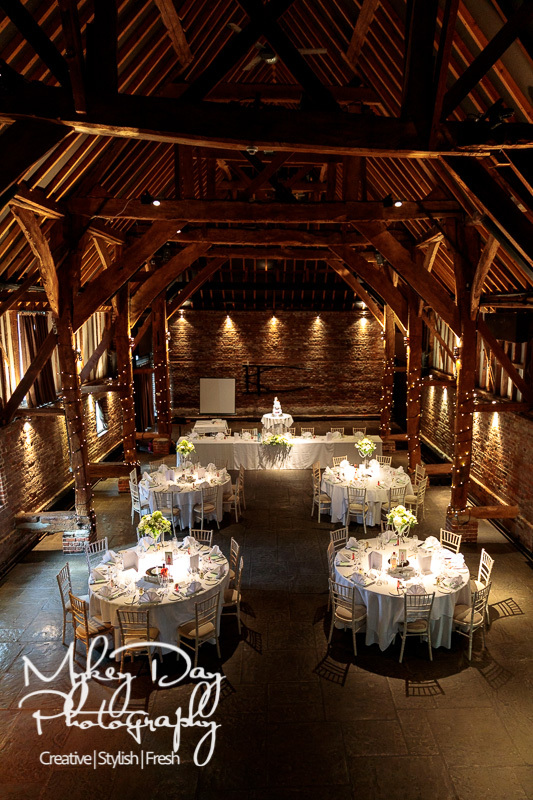 The minstrels gallery is a raised dais space from where the bride can make her grand entrance. 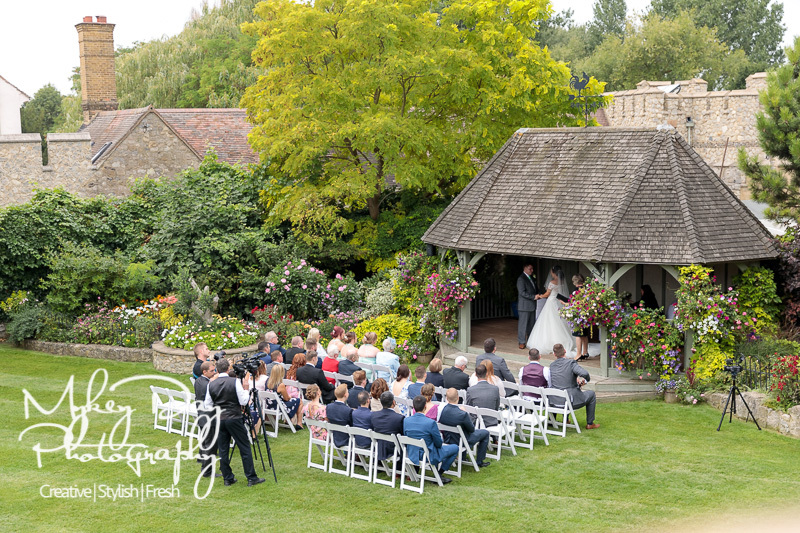 The Wedding Pavilion is available for outdoor ceremonies in the Garden, and makes for a beautiful Kentish countryside wedding. 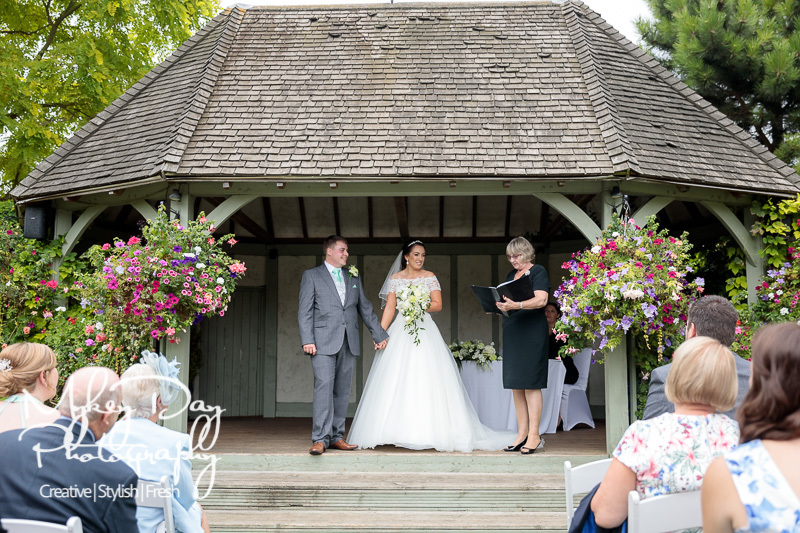 The Pavilion is surrounded by stunning flowers, hanging baskets, and a garden stream. 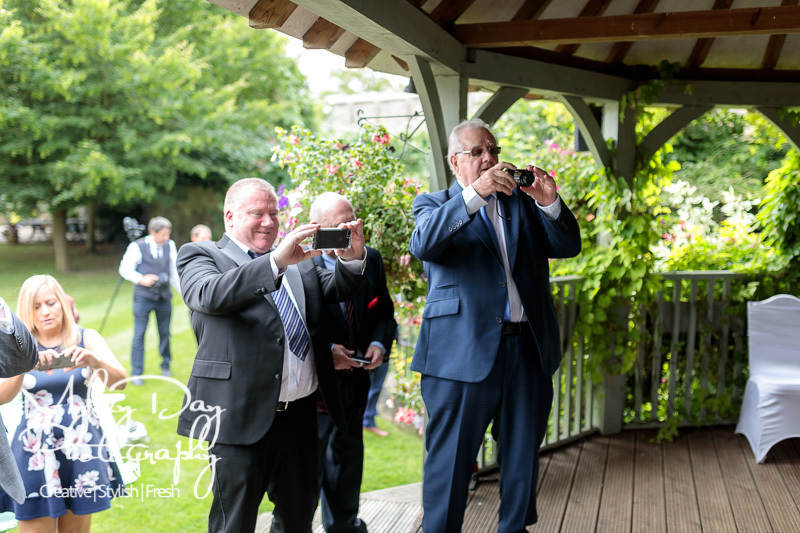 It is also fitted with microphones and external speakers to ensure your guests won’t miss a thing! 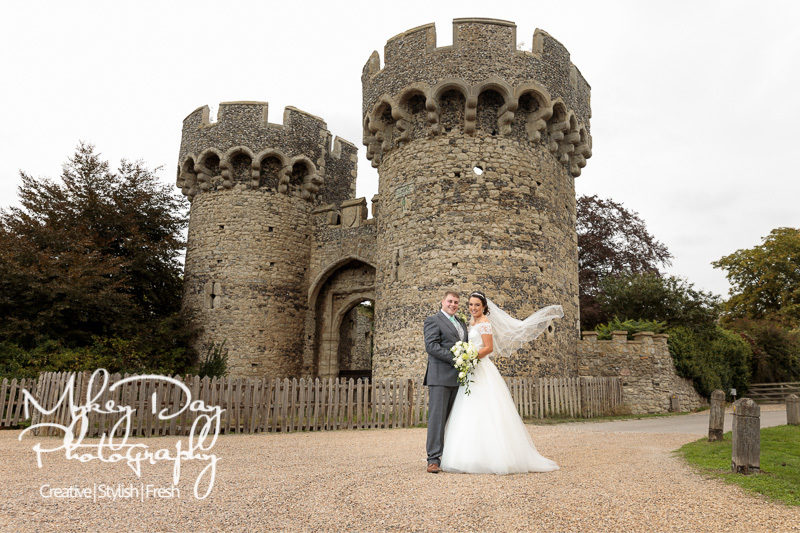 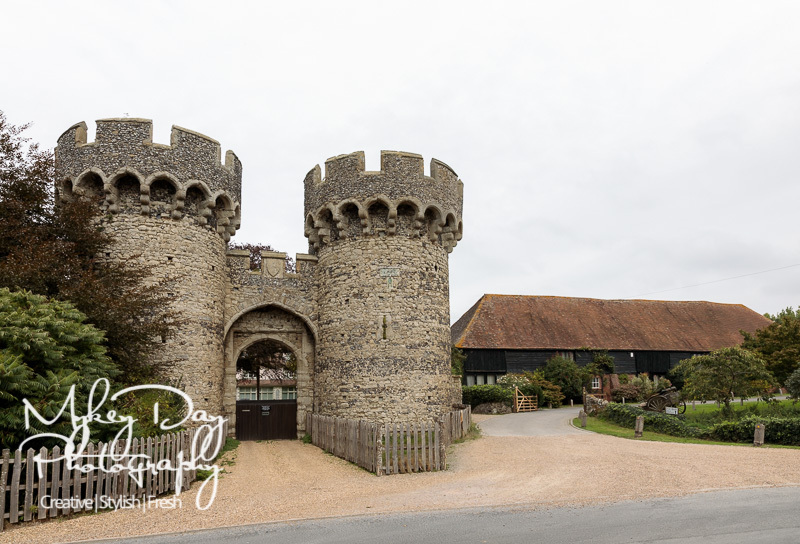 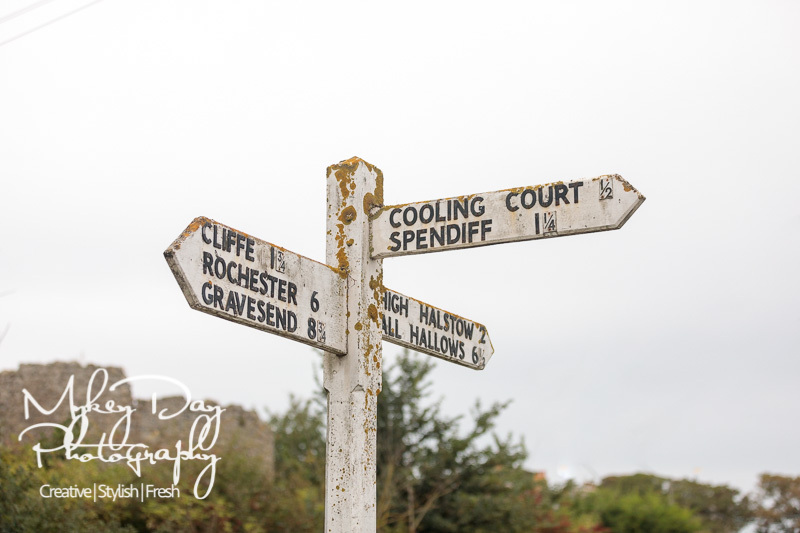 Tasha & Chris’ wedding at Cooling Castle Barn was a delight to photograph from beginning to end… Firstly because they had made the right decision and decided to go for a pre-wedding engagement session where they could learn how to look awesome in front of the camera without trying – and indeed were looking forward to the photos on the day! 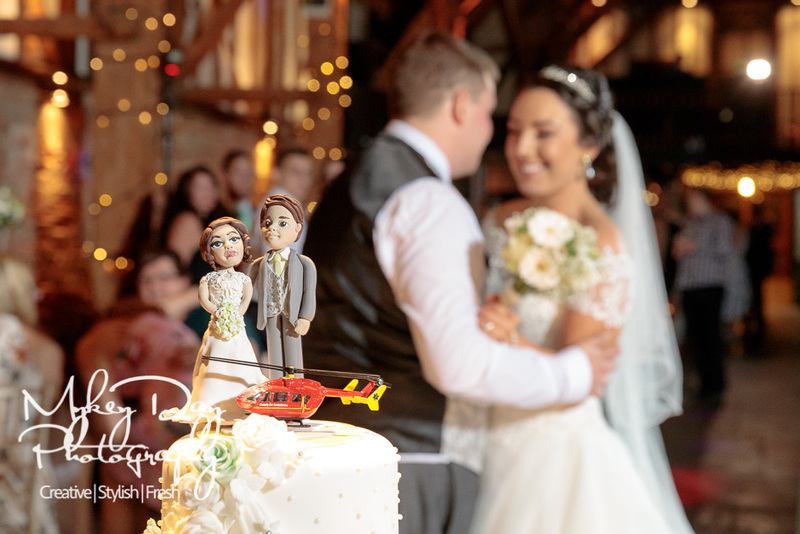 In keeping with the emergency services theme of the wedding, it was really cool to see the cake toppers sporting cute versions of Tasha & Chris along with emergency helicopter! 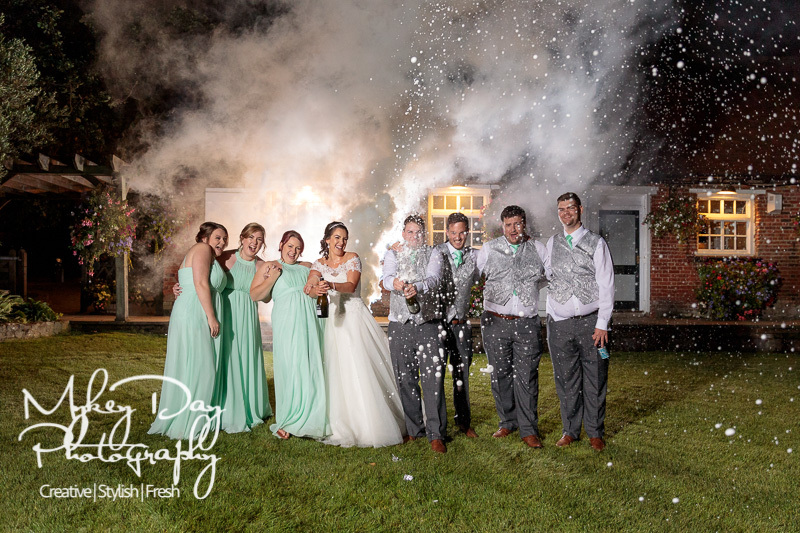 We ended the night with the popping of a few bottles of Champagne in front of smoke grenades, which was super fun and all the more enjoyable due to the awesome and fun bridesmaids and groomsmen who had helped out the couple all day – and without knowing it had made their wedding photos even more amazing than they were already going to be! 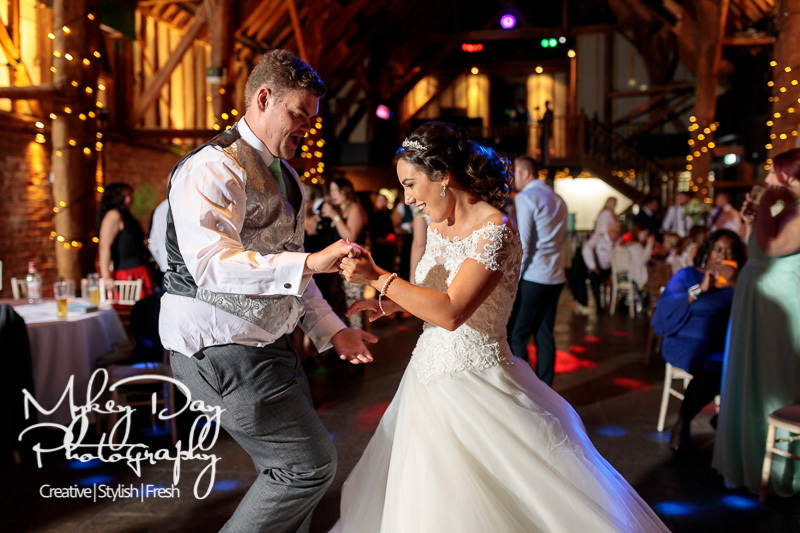 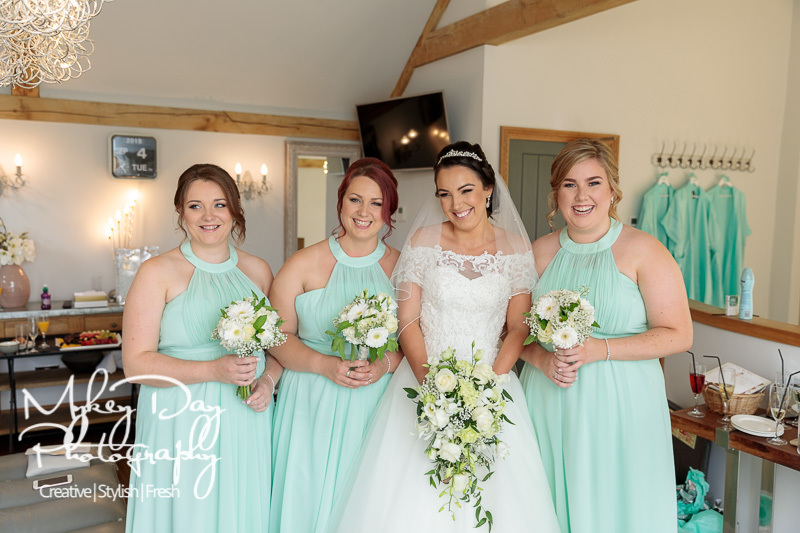 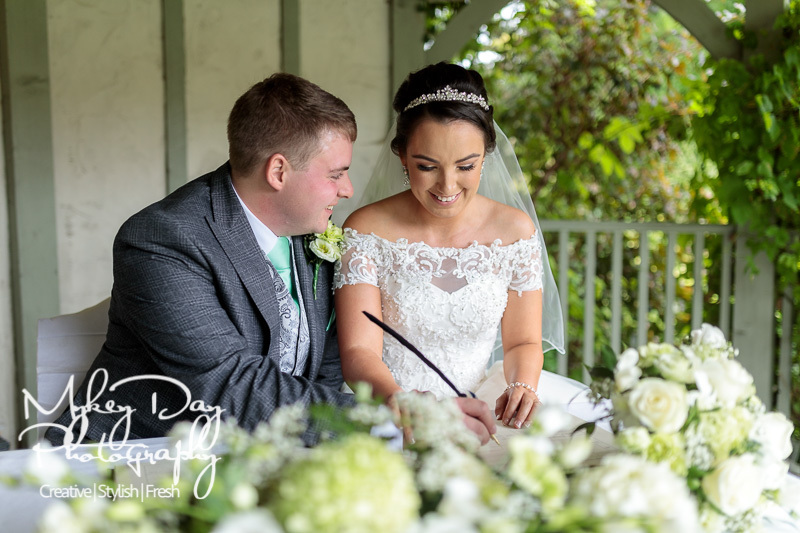 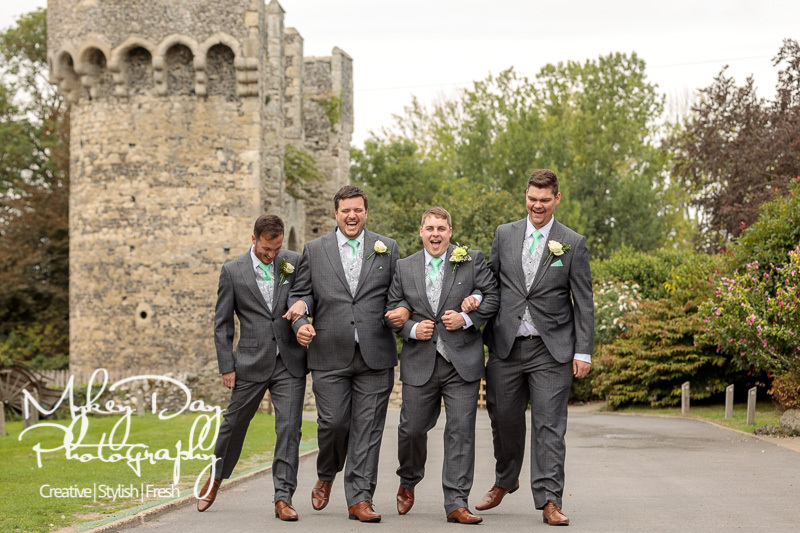 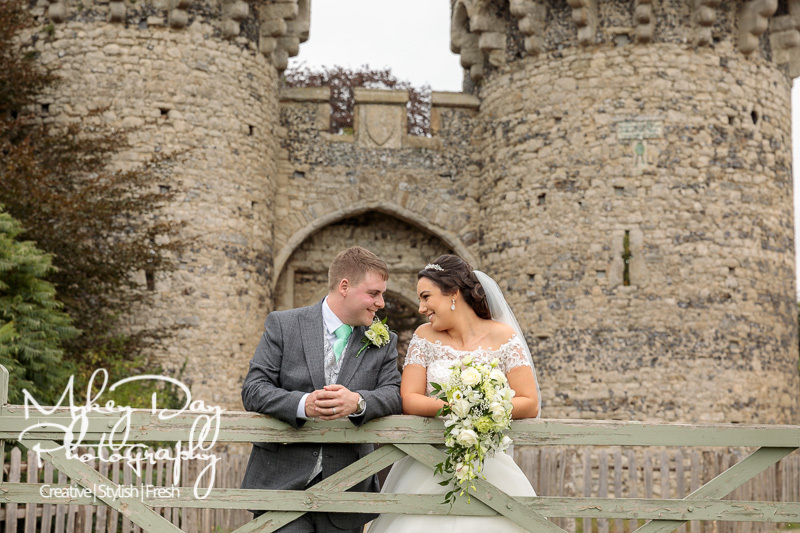 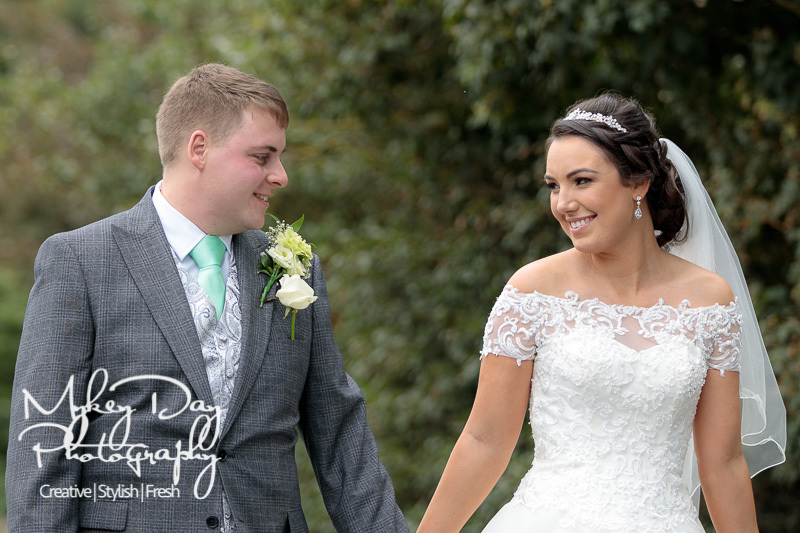 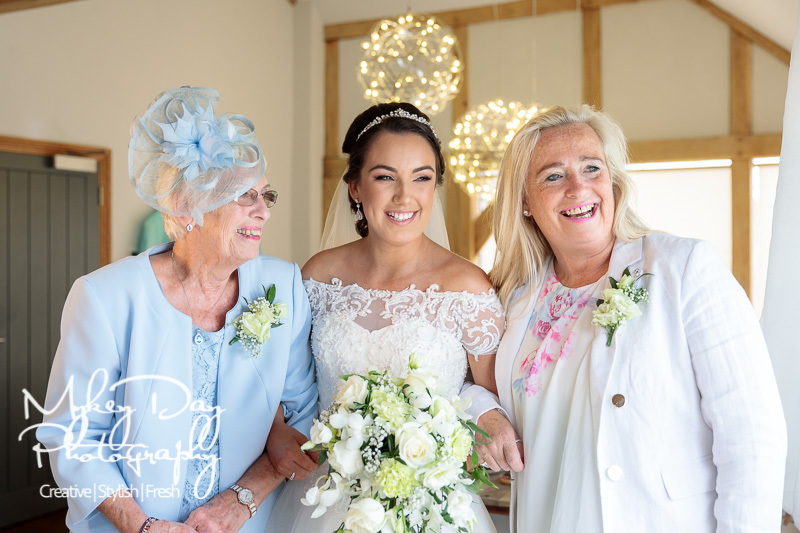 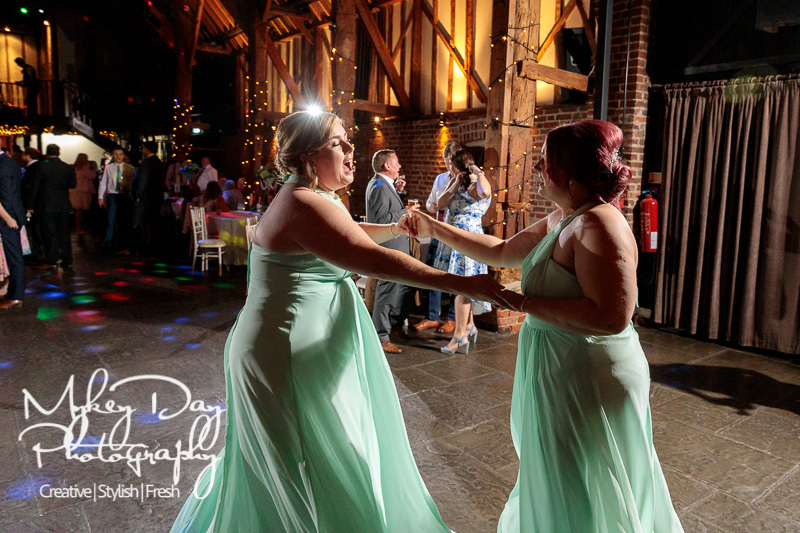 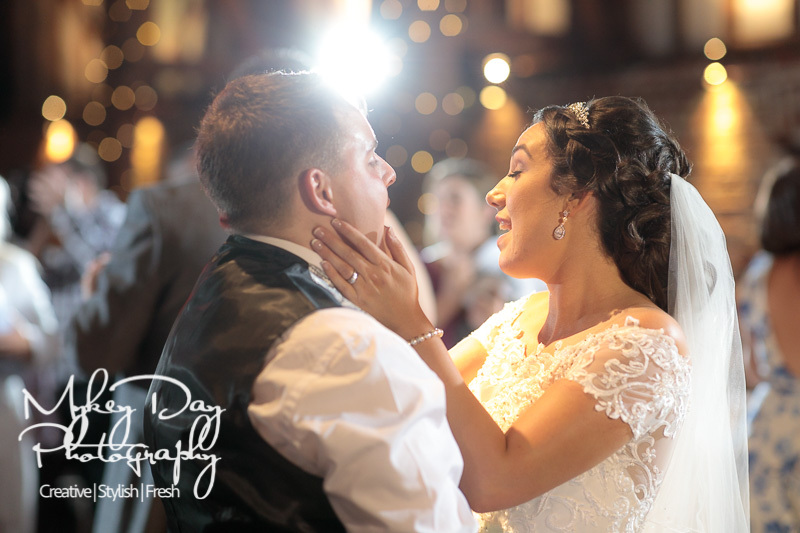 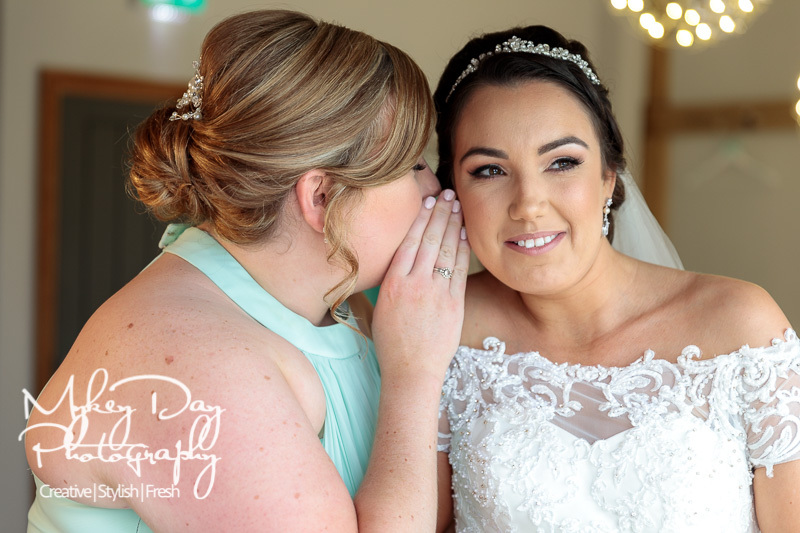 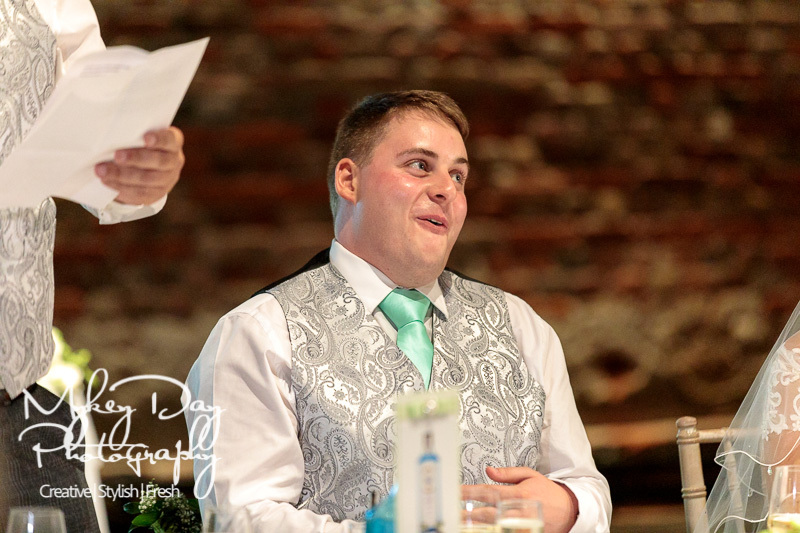 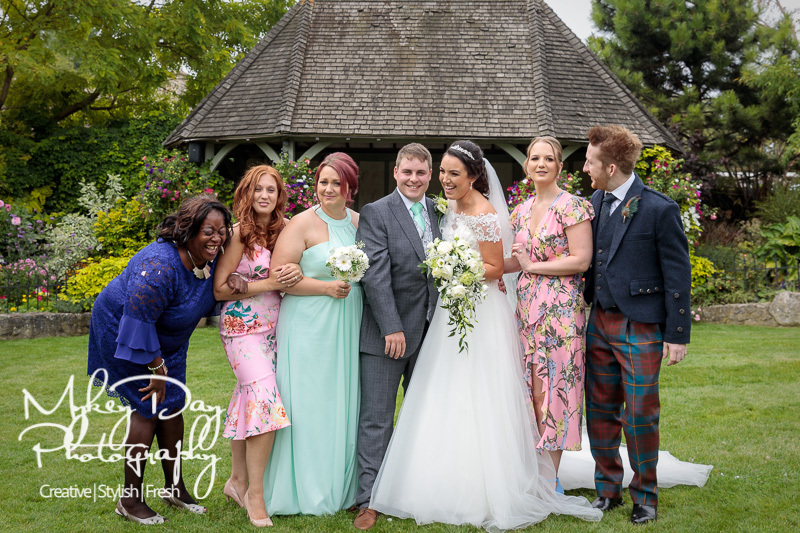 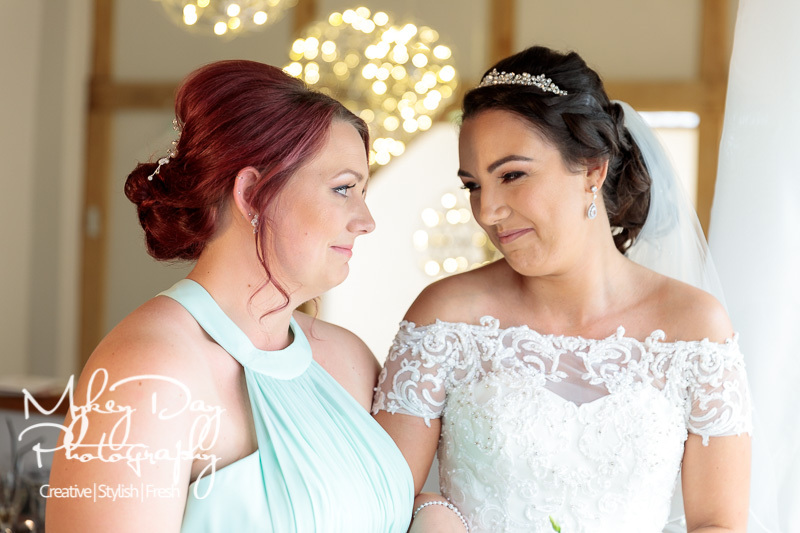 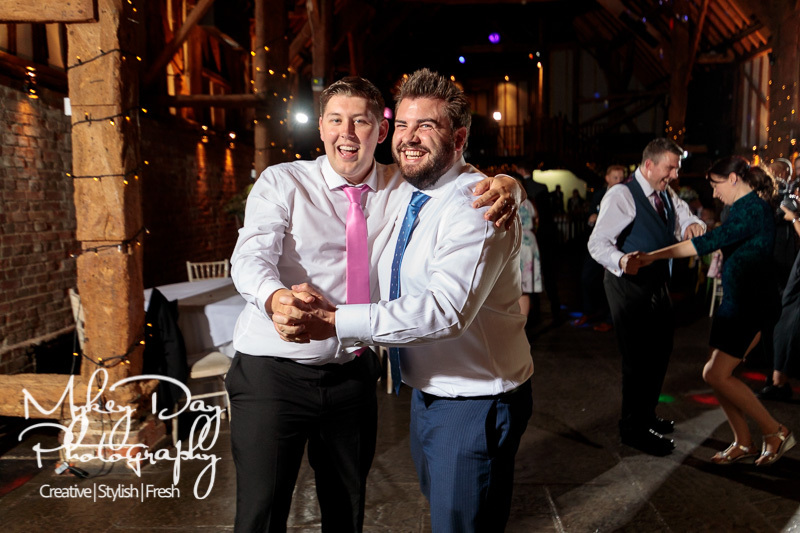 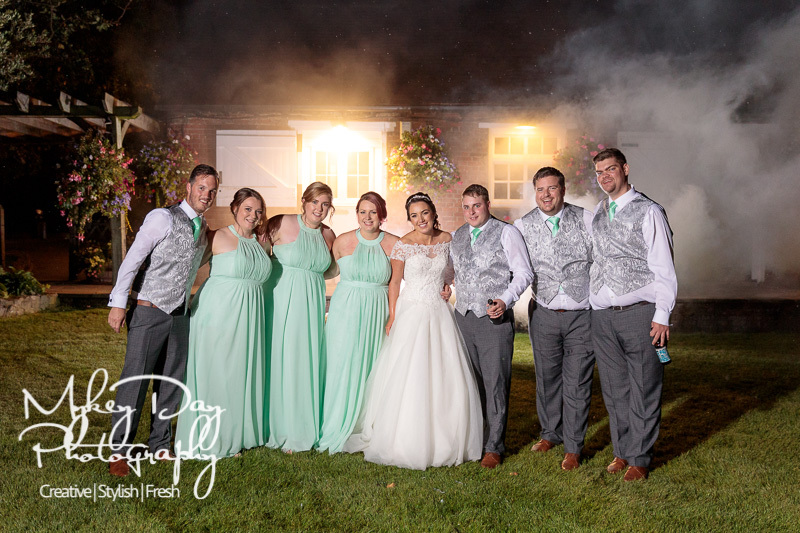 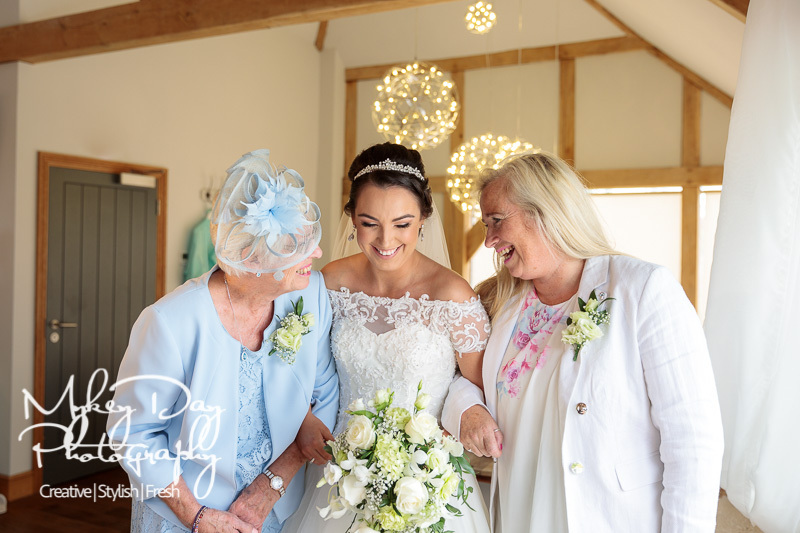 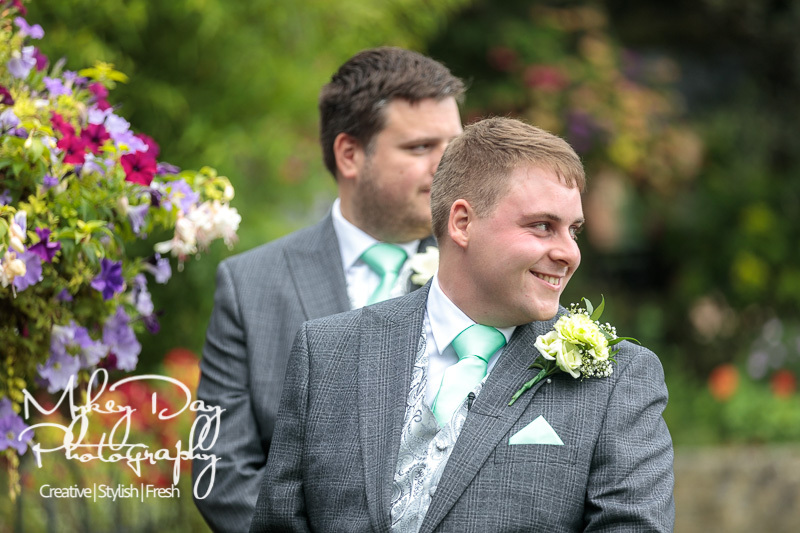 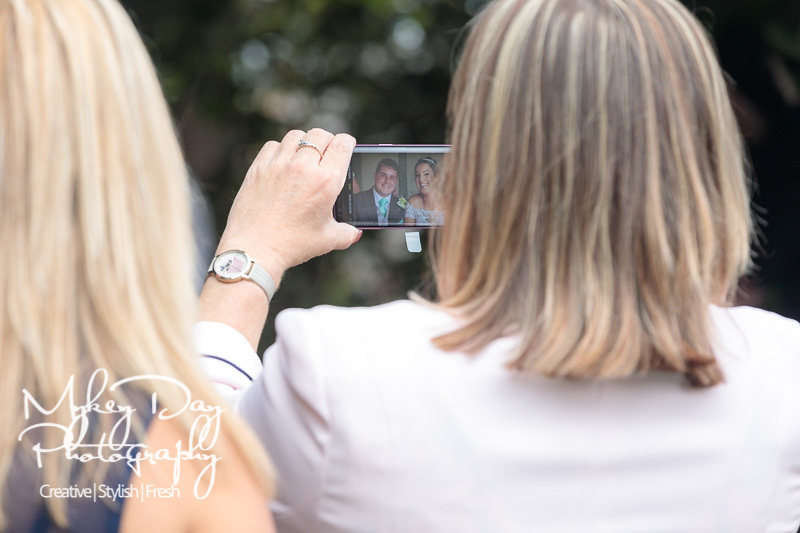 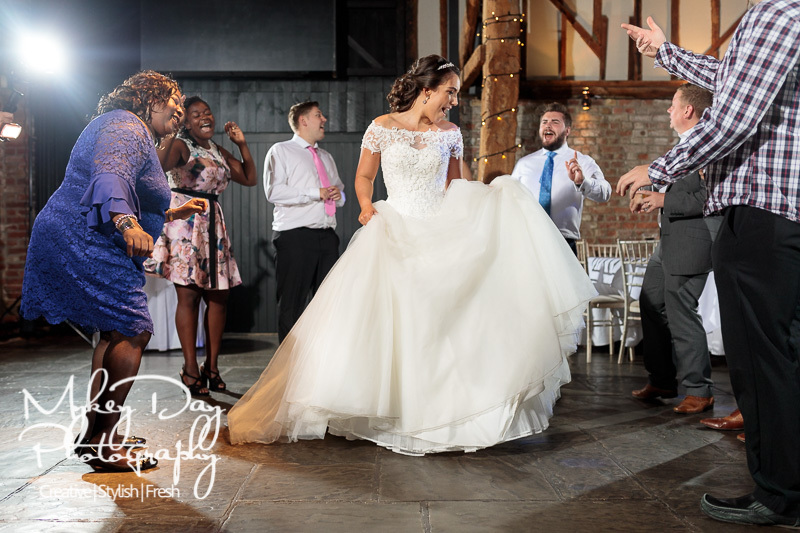 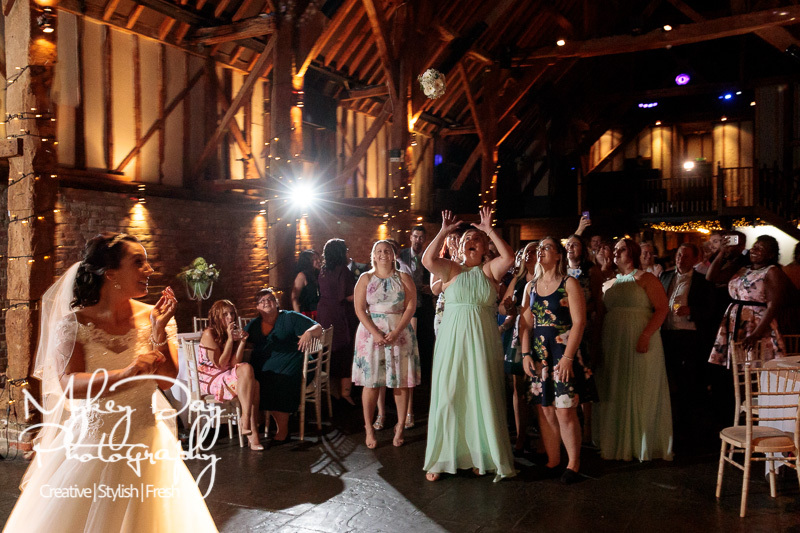 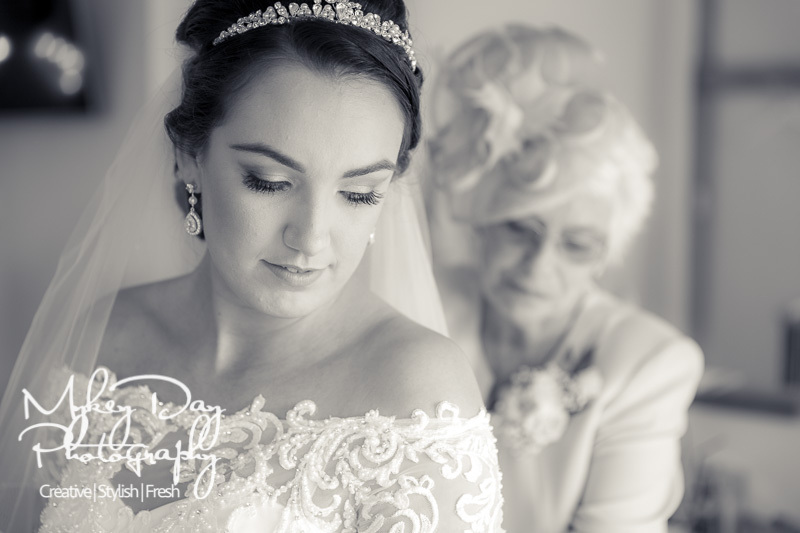 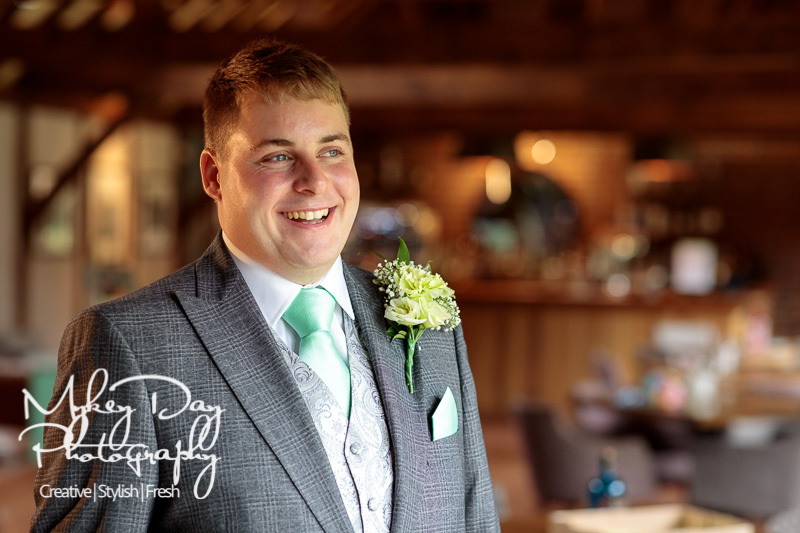 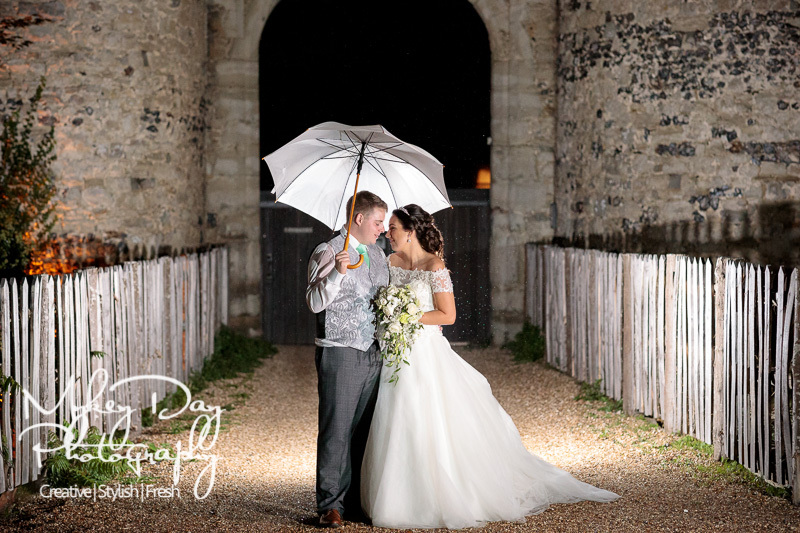 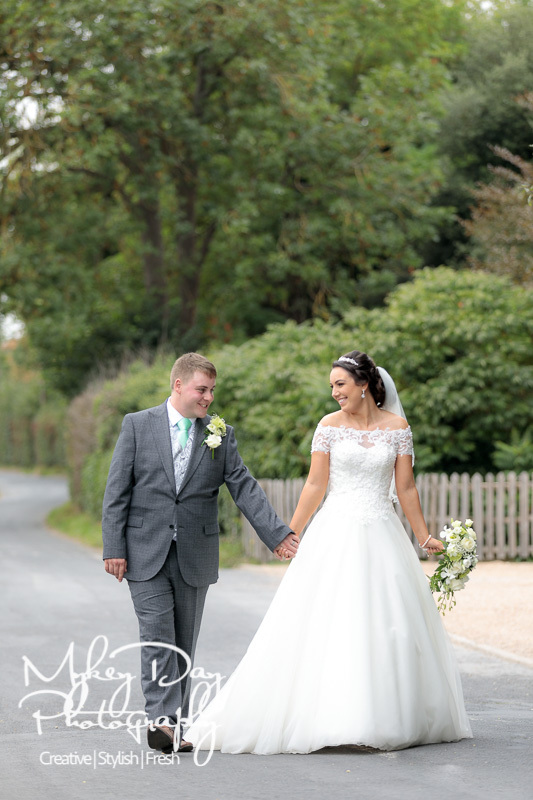 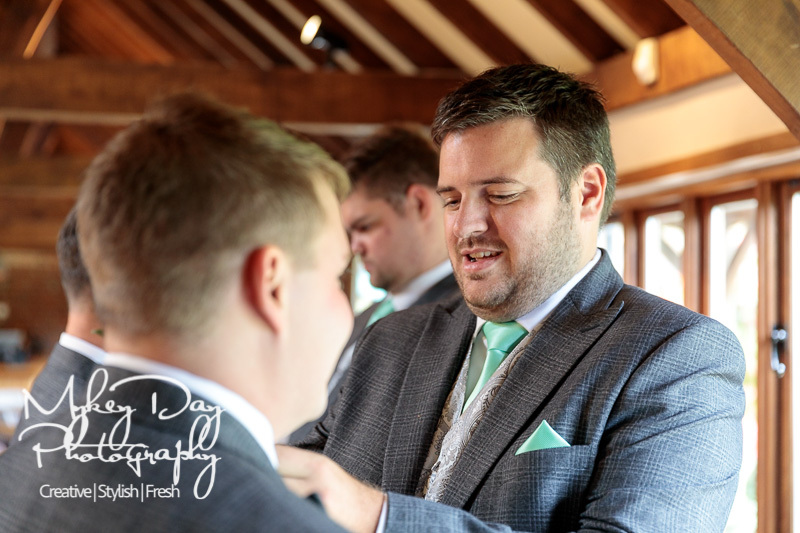 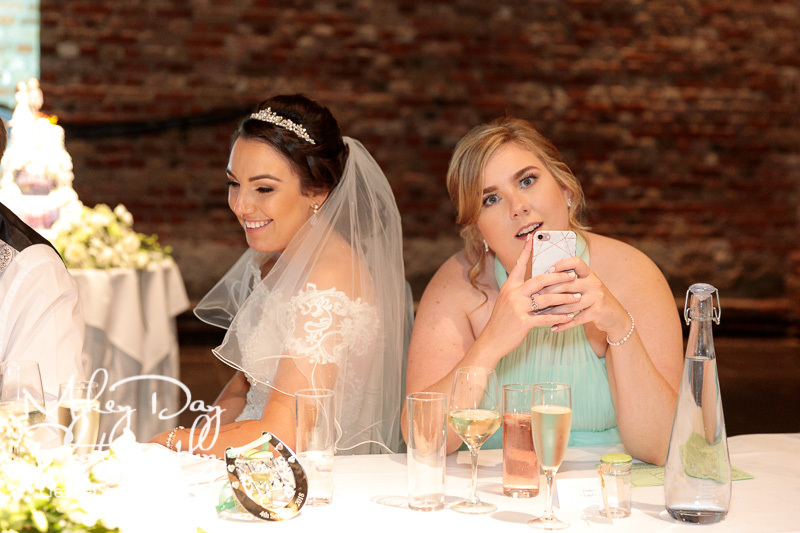 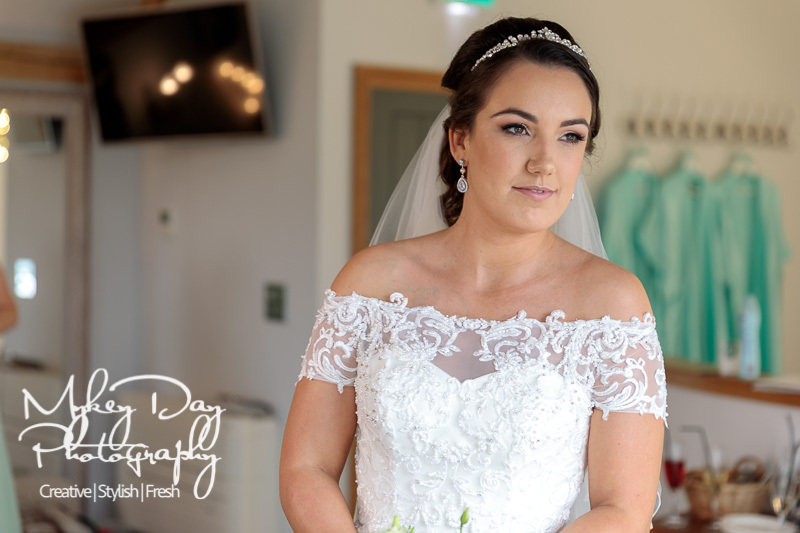 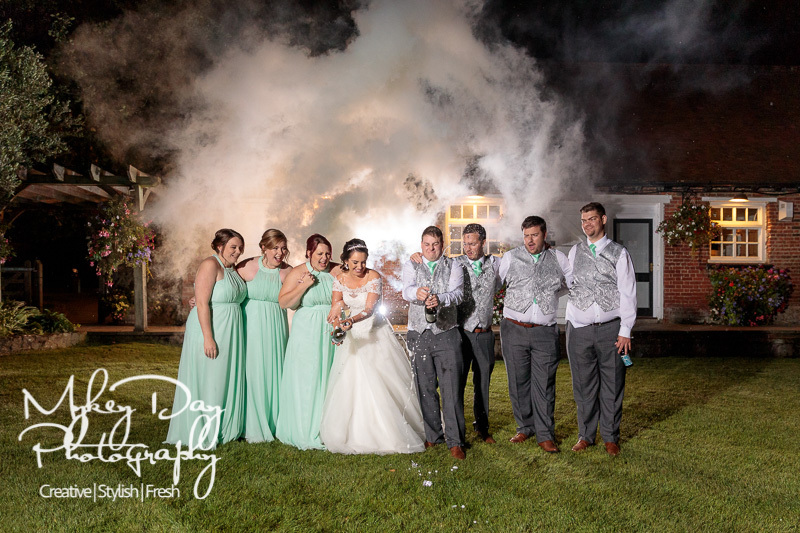 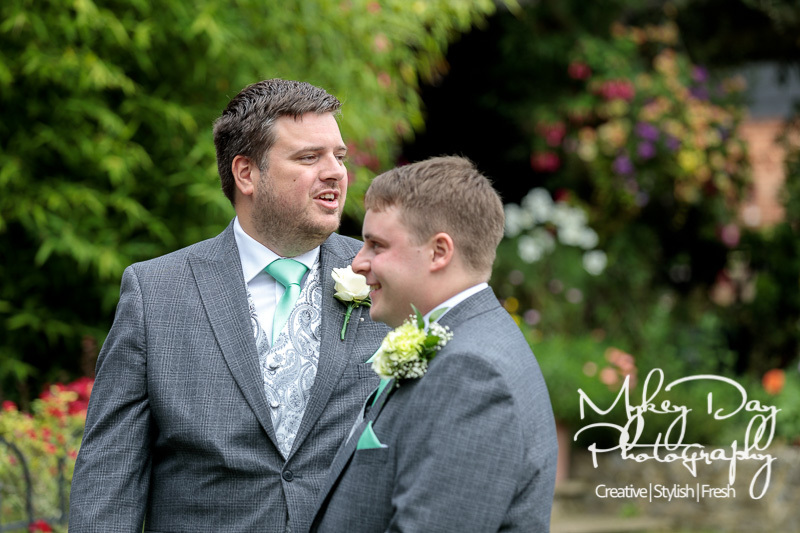 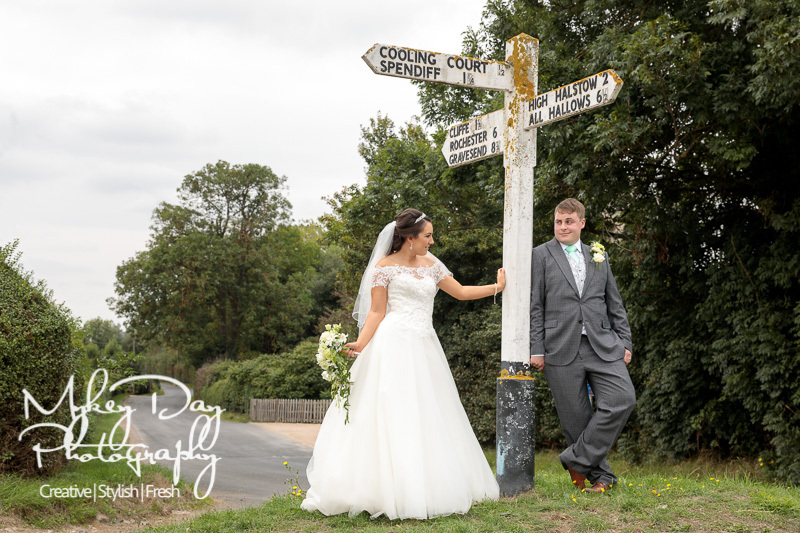 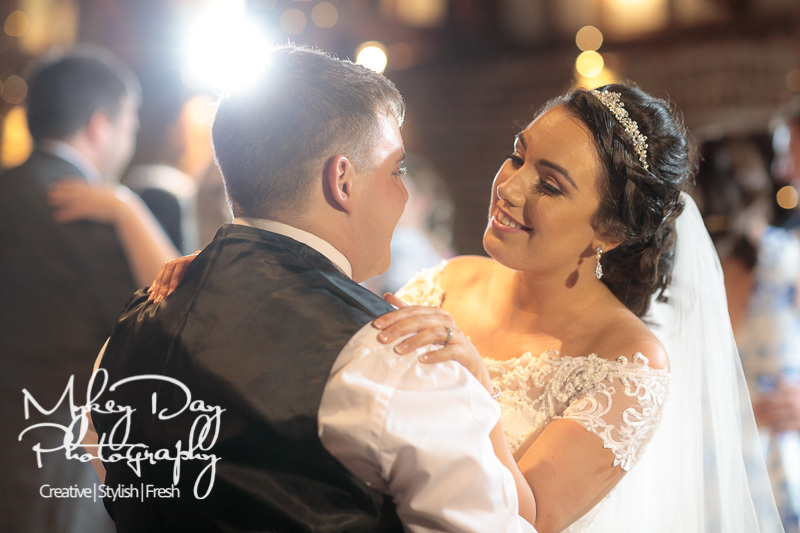 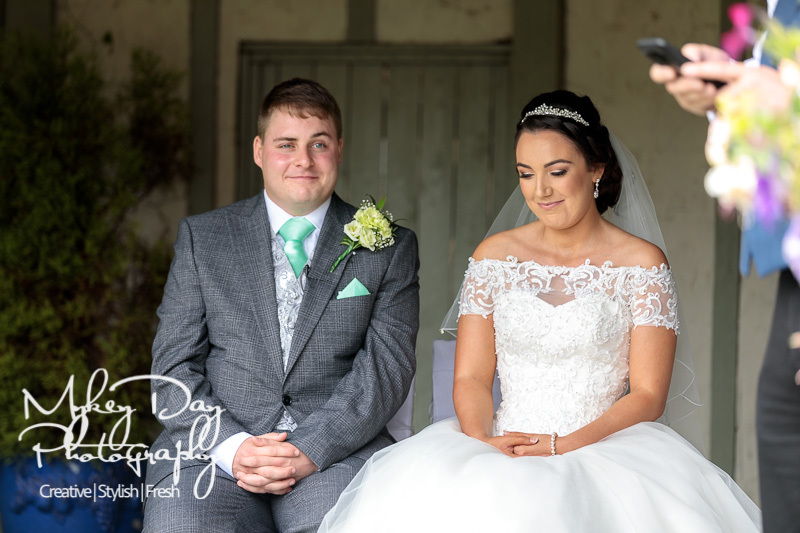 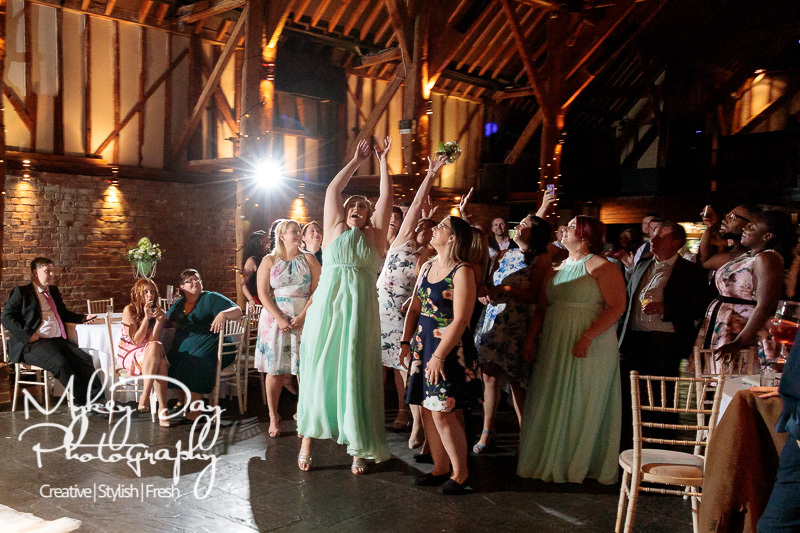 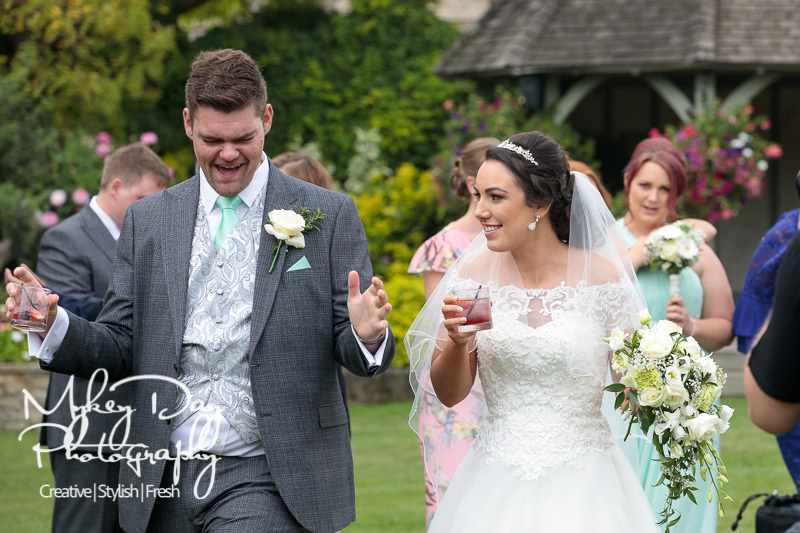 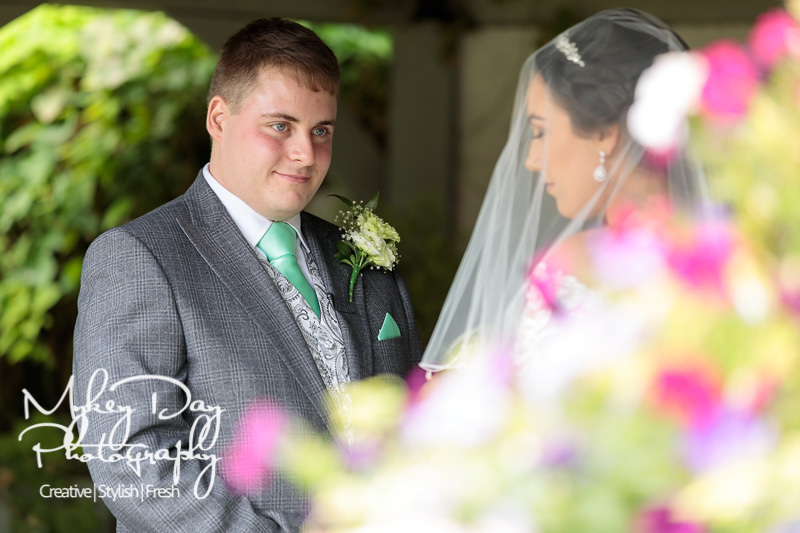 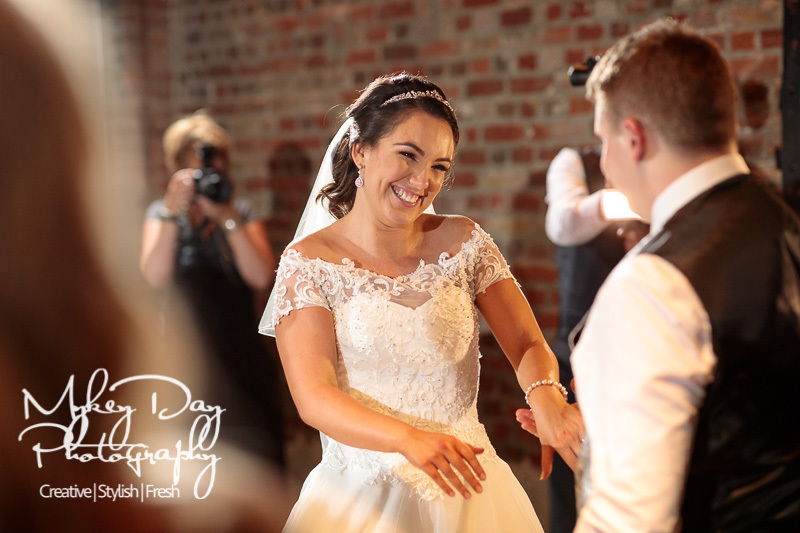 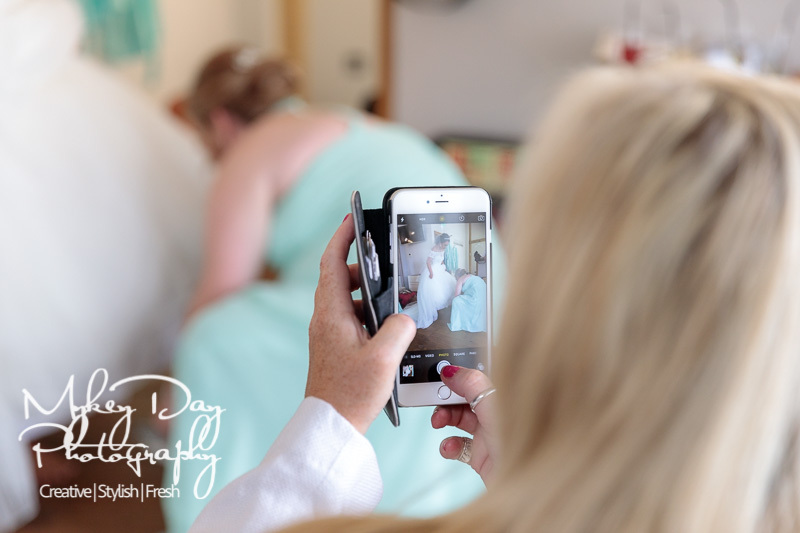 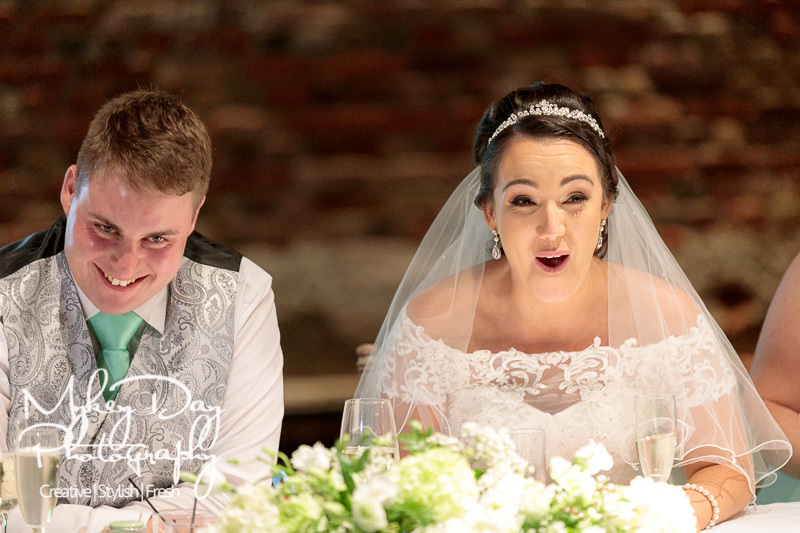 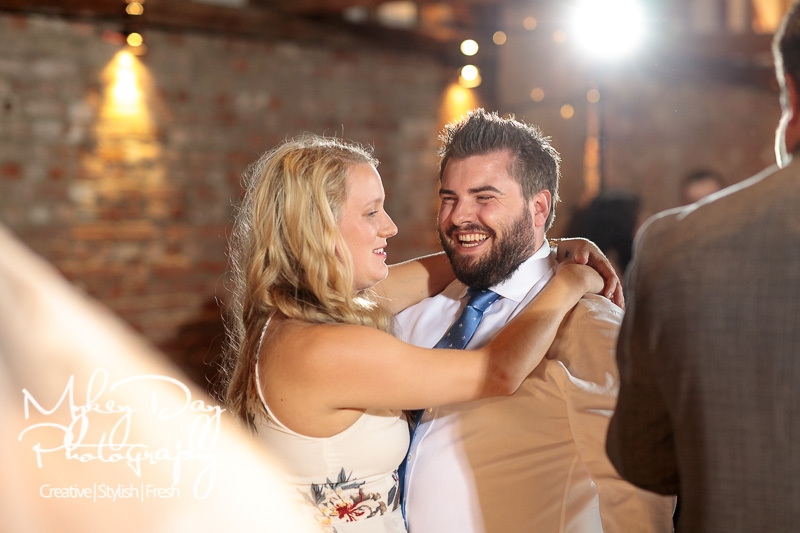 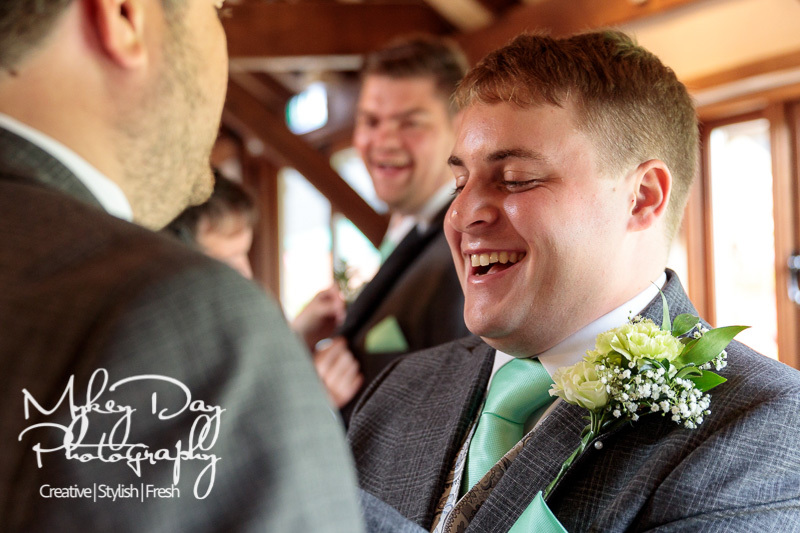 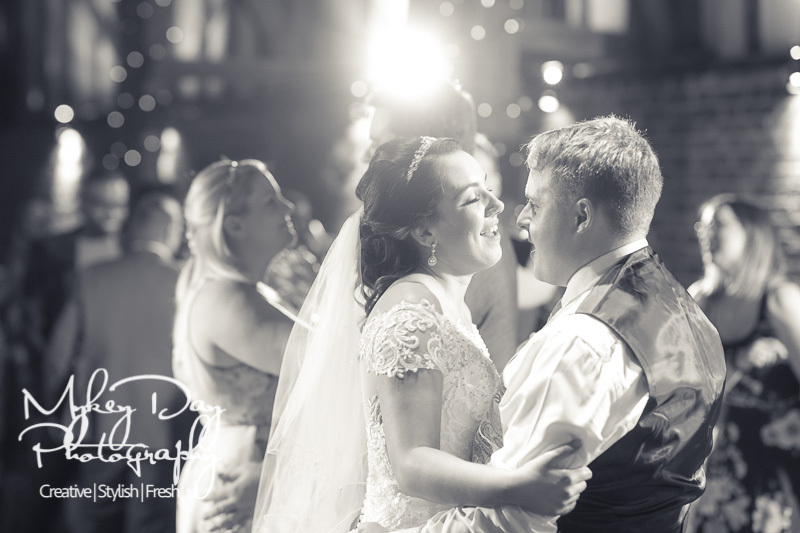 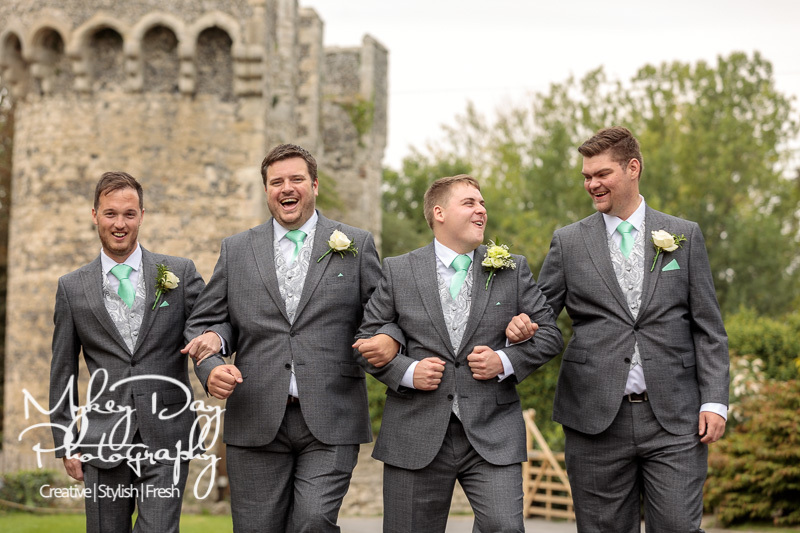 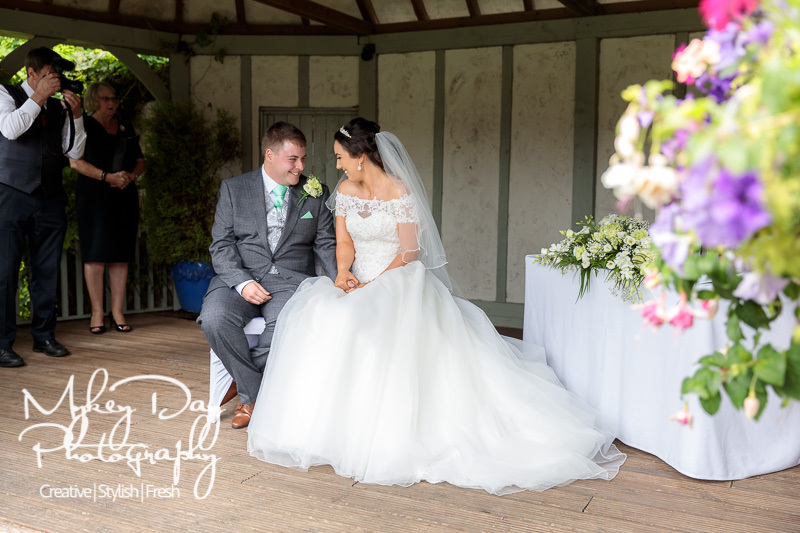 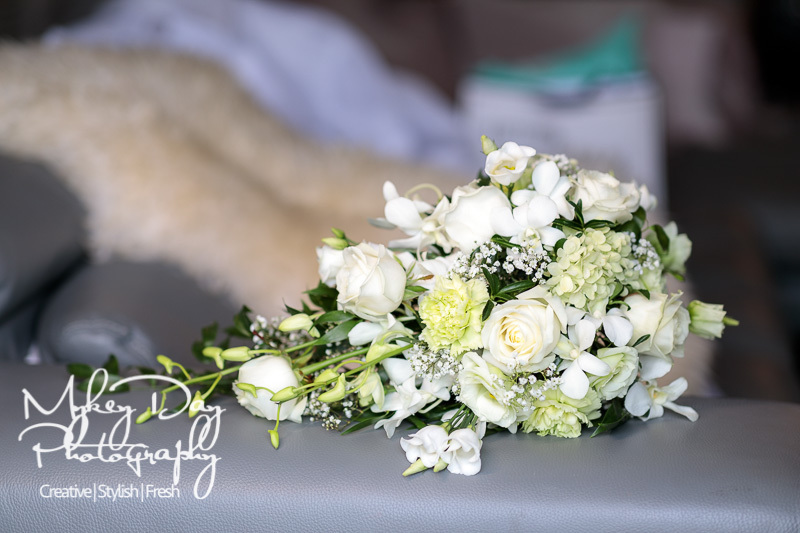 Please see below for some of our super favourites from Tasha & Chris’ beautiful wedding at Cooling Castle Barn, with more sneak-peeks to come on Instagram and Facebook soon!